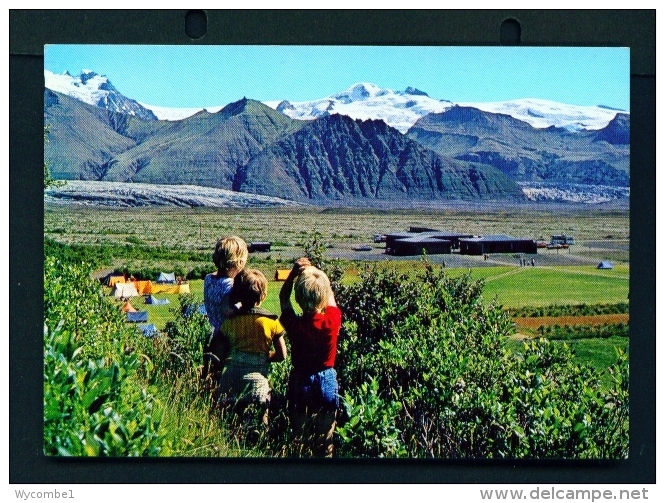 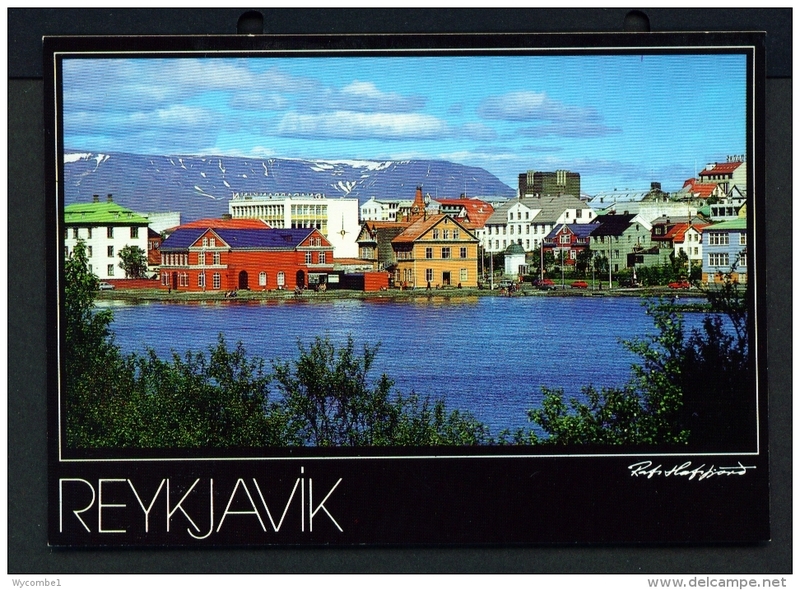 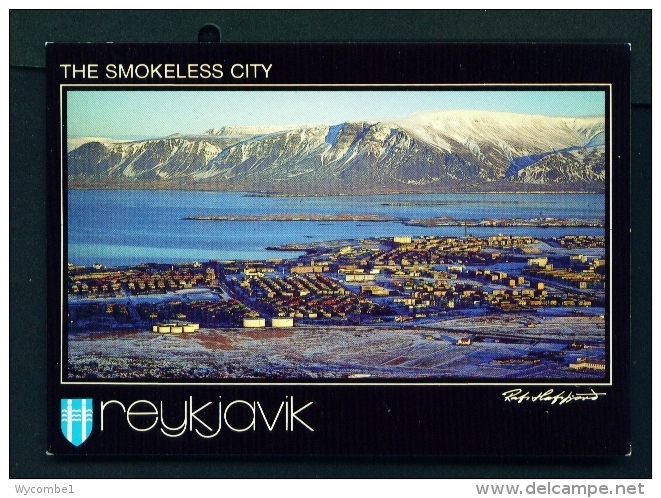 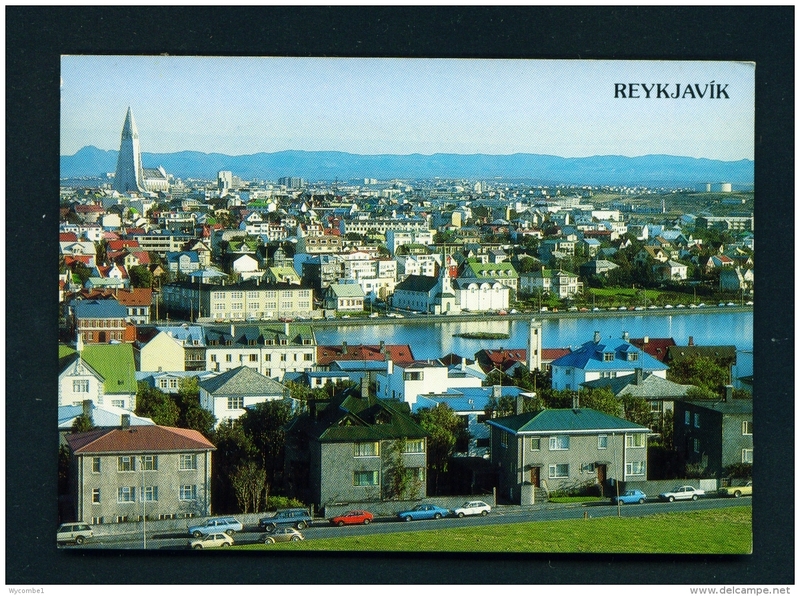 21) 6 VIEWS OF AKUREYRI-EYJAFJOROUR, ICELAND. 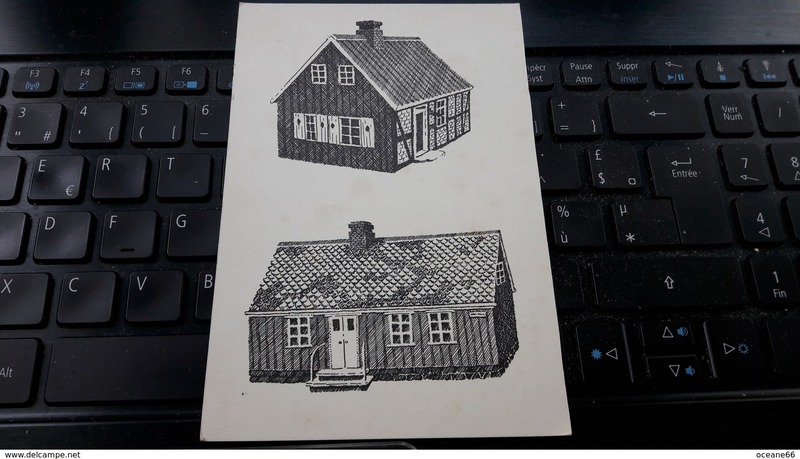 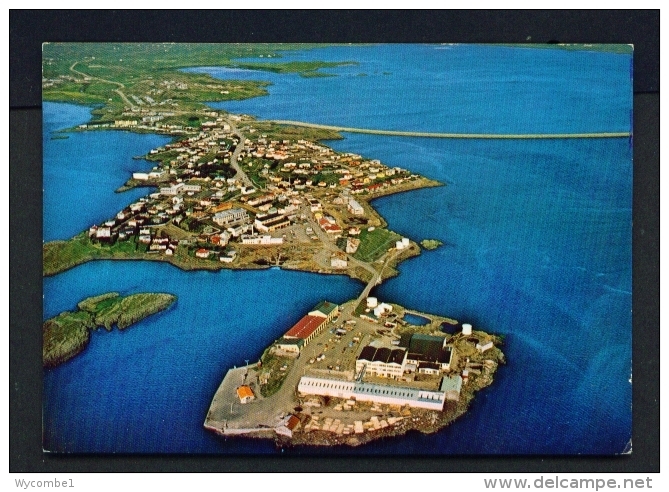 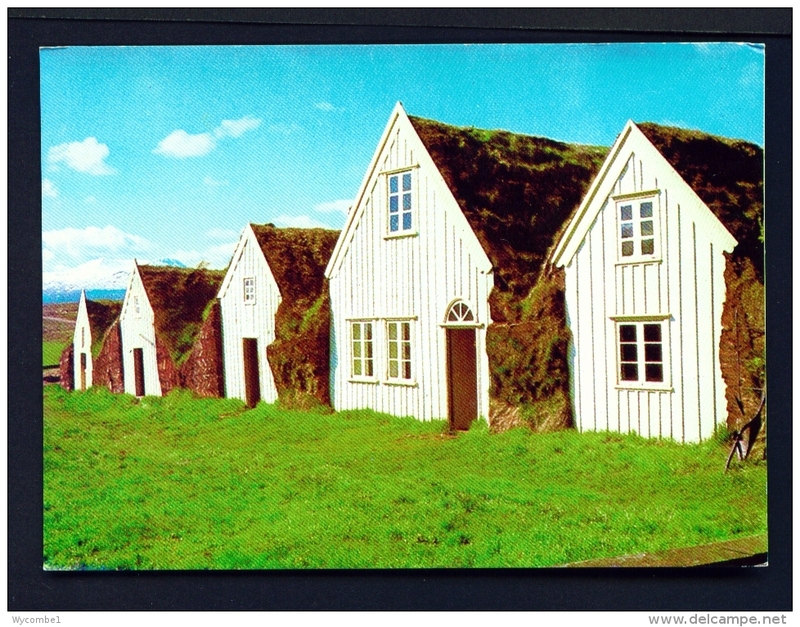 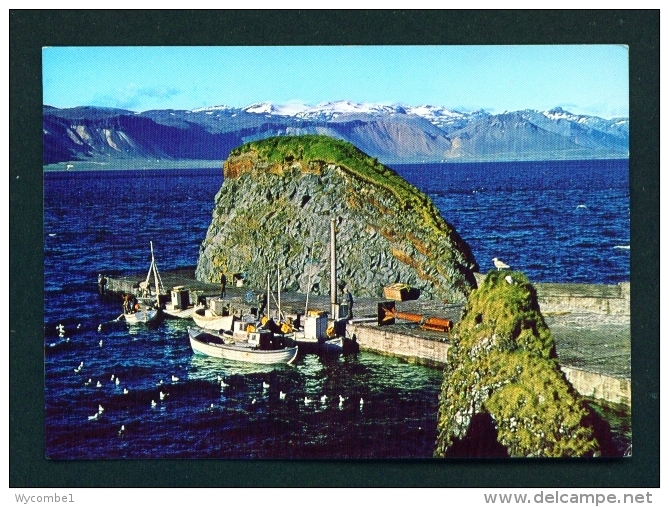 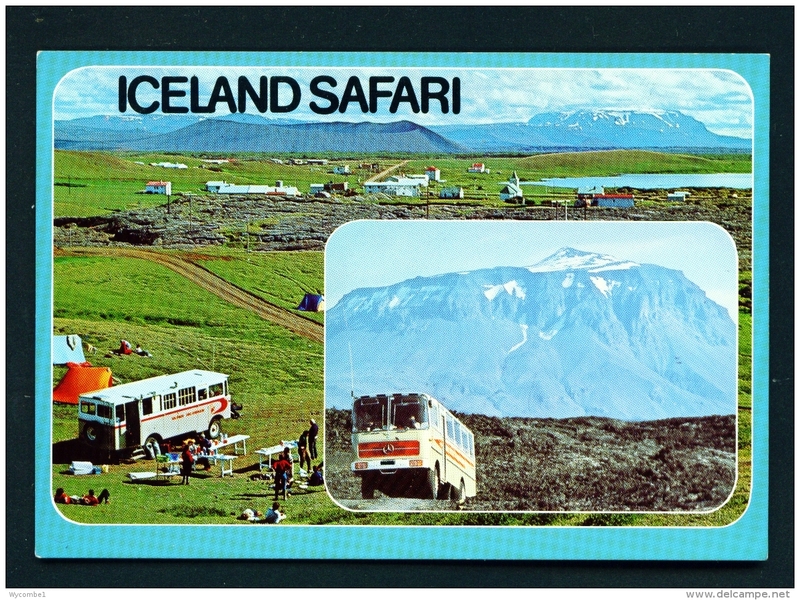 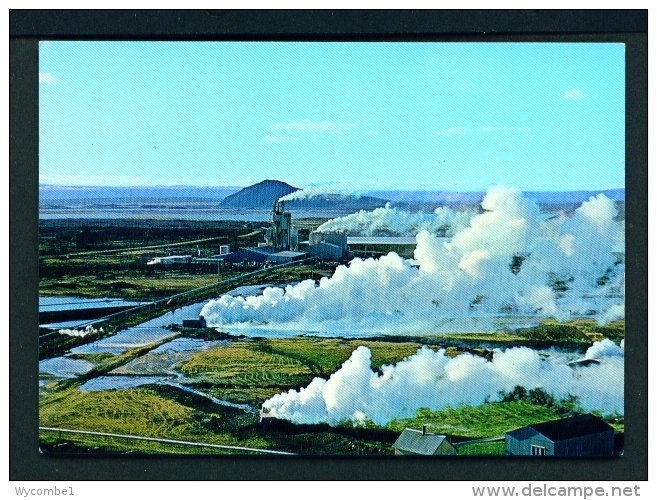 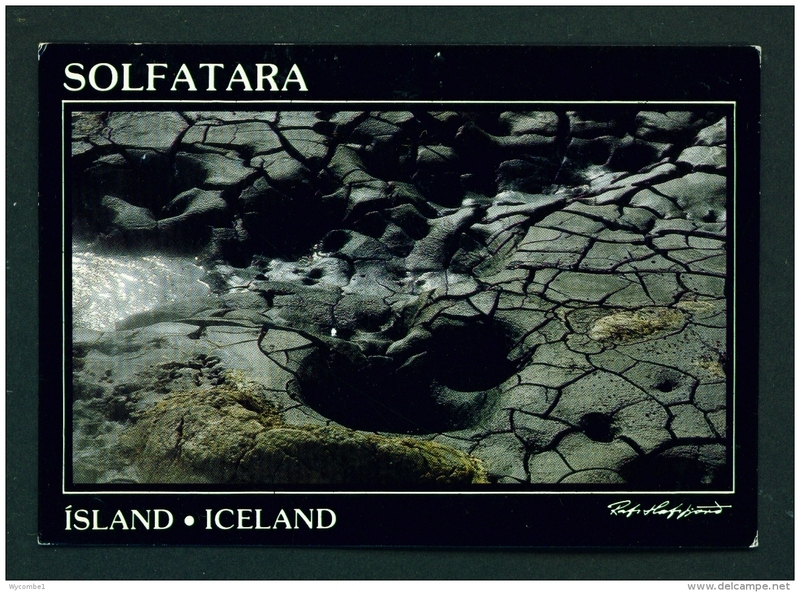 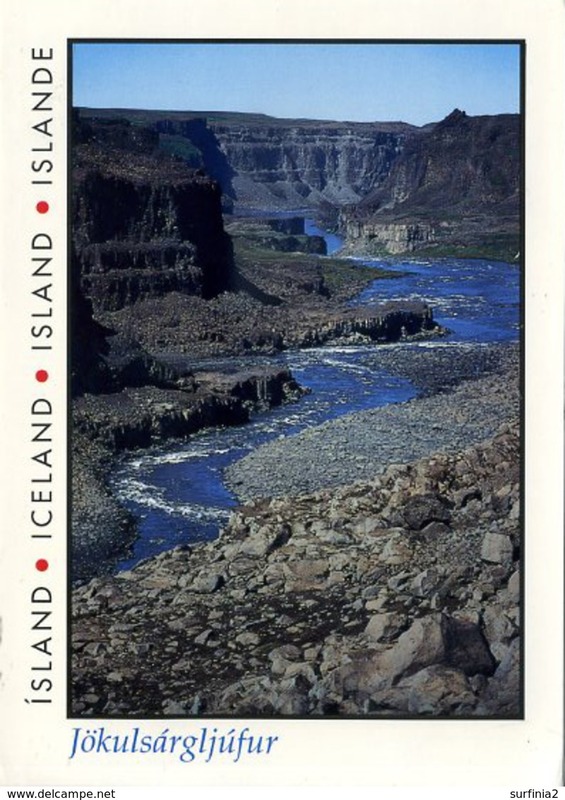 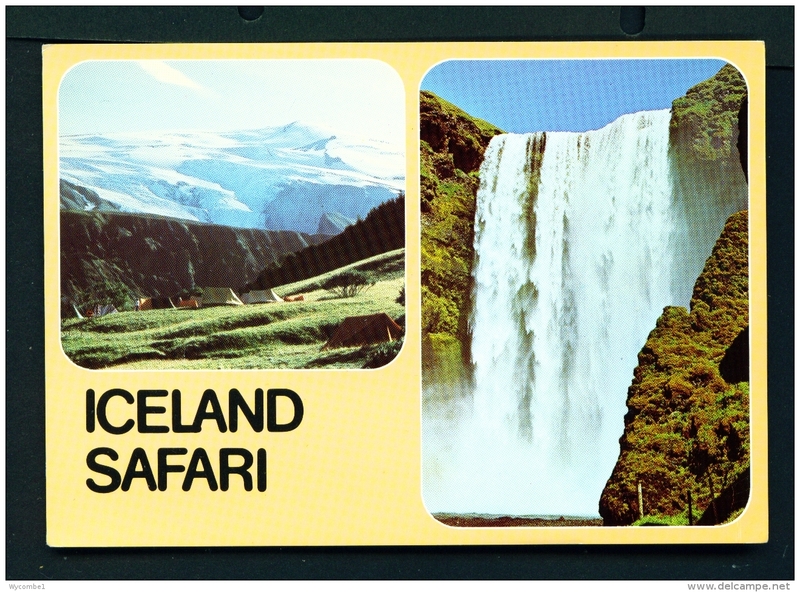 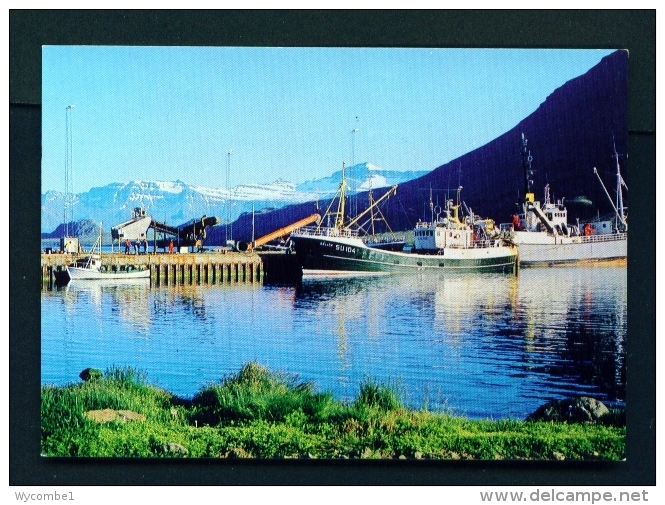 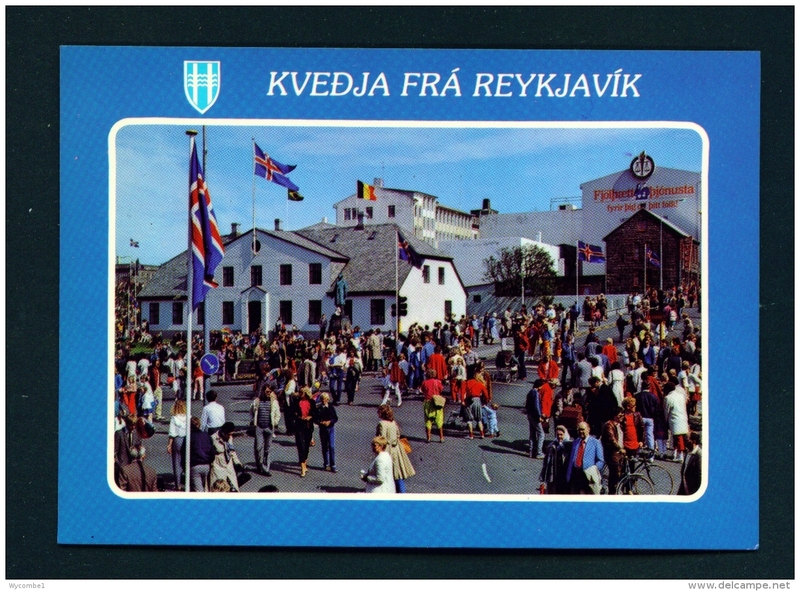 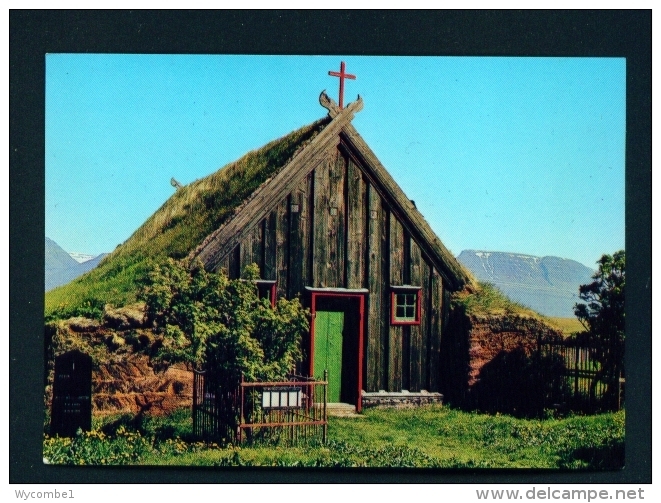 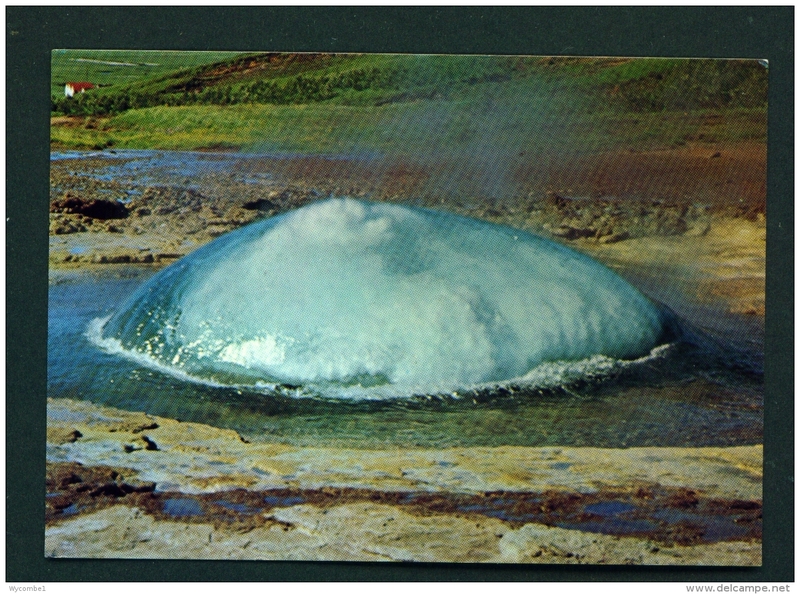 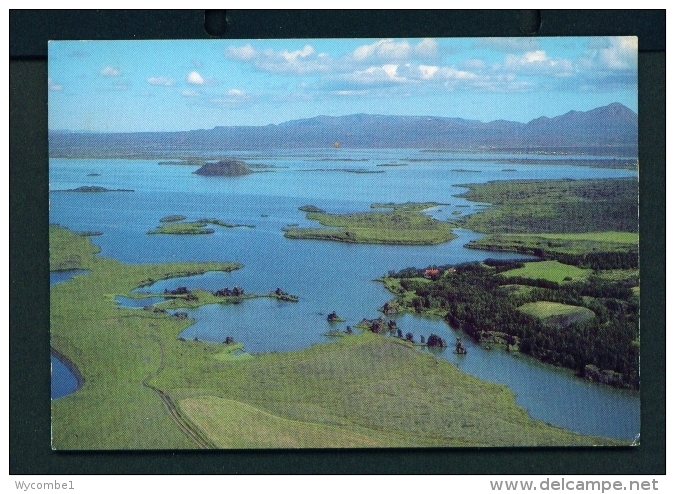 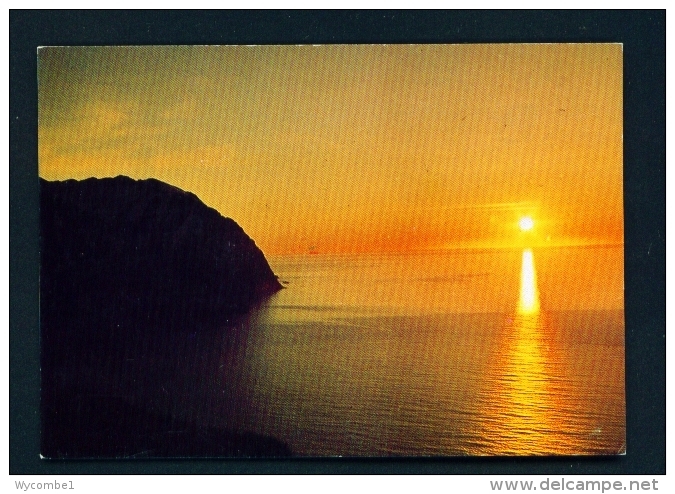 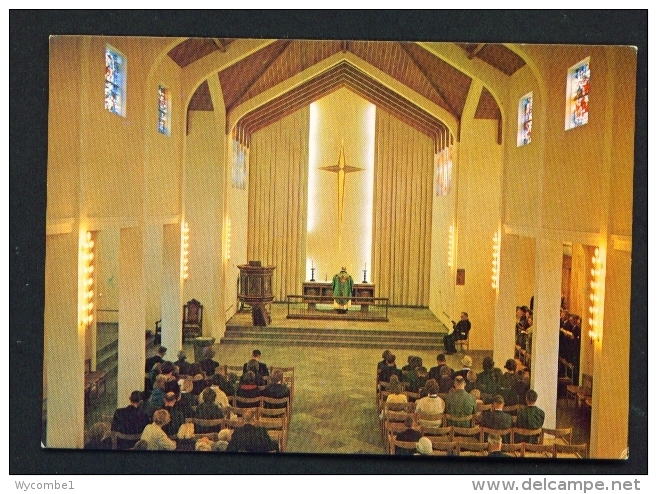 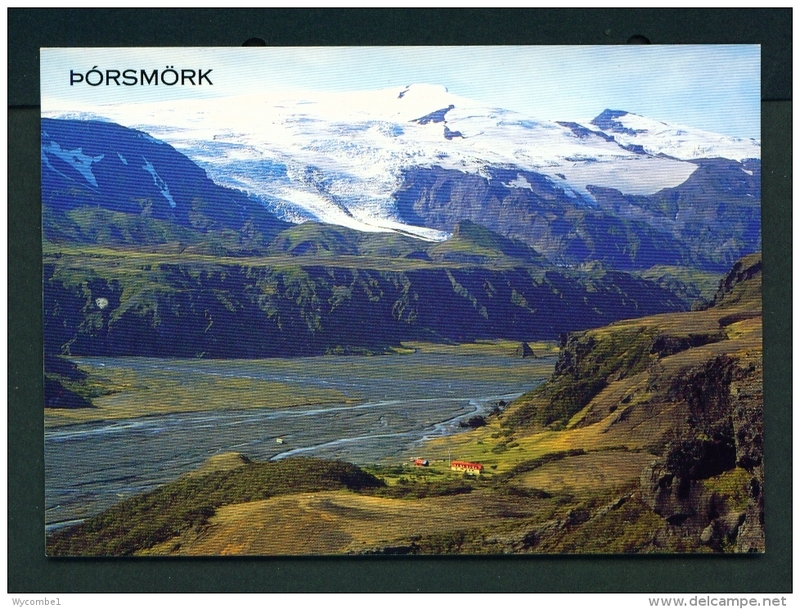 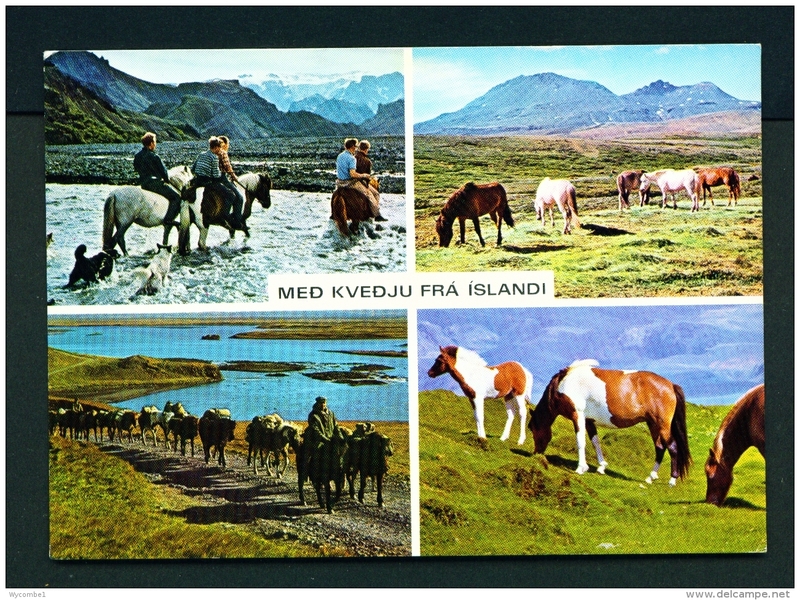 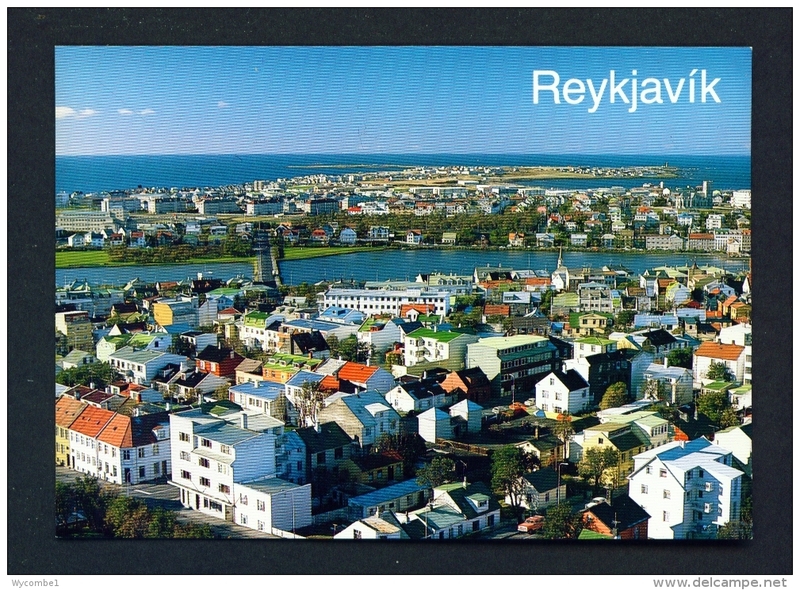 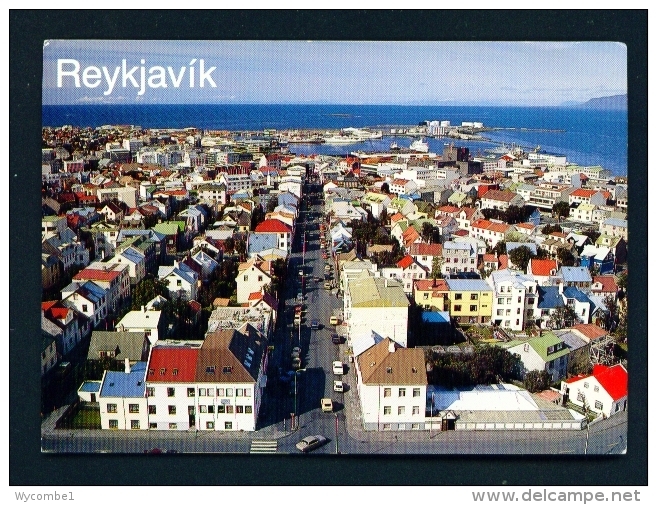 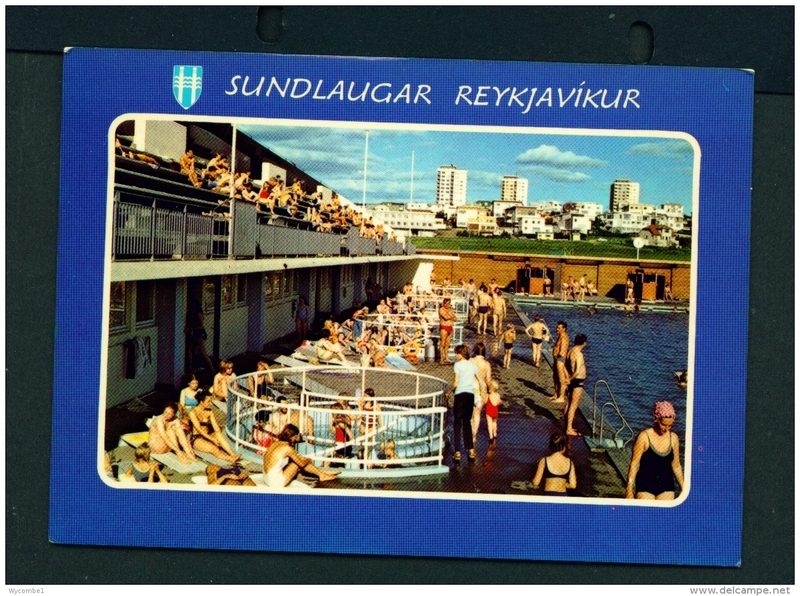 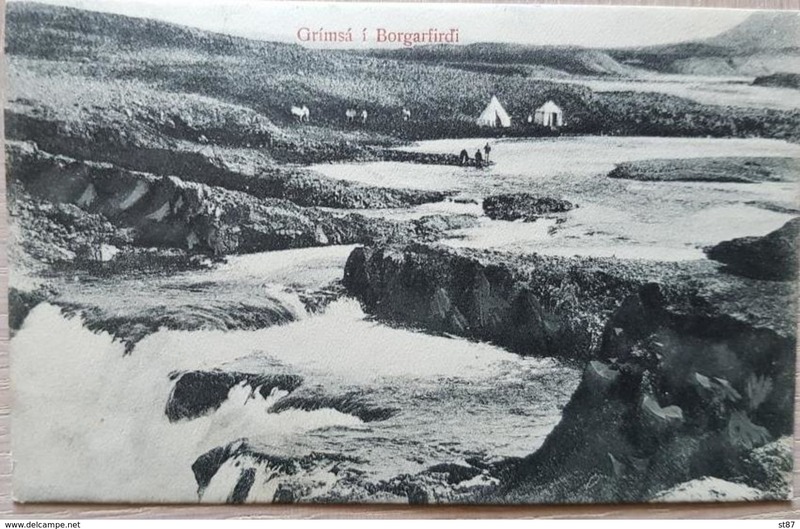 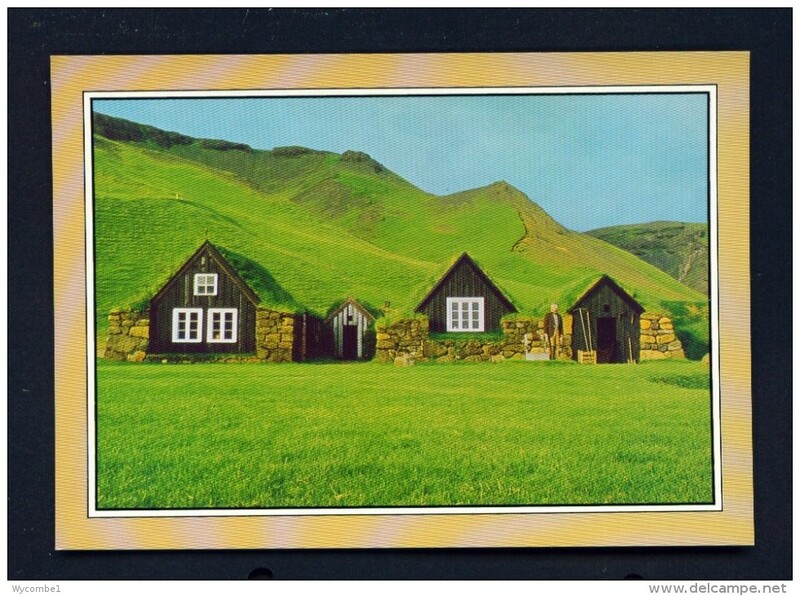 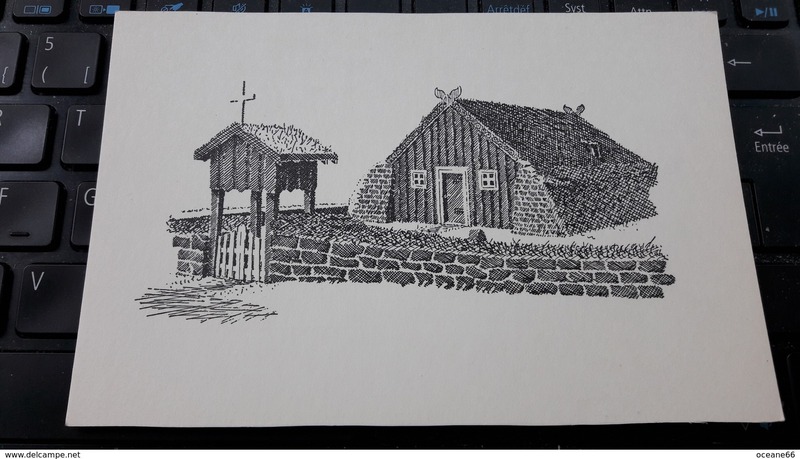 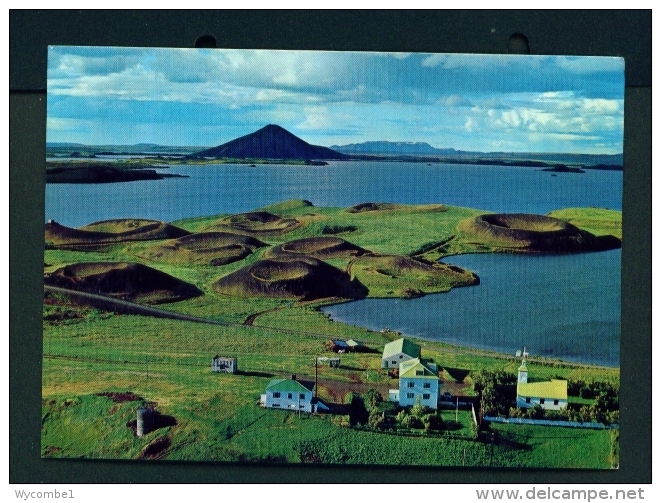 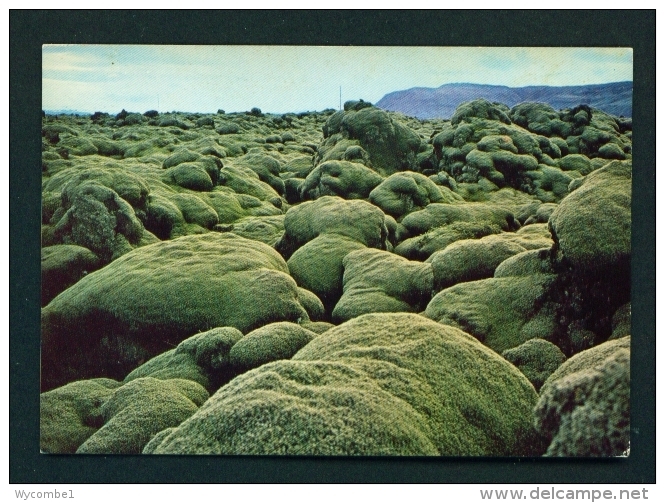 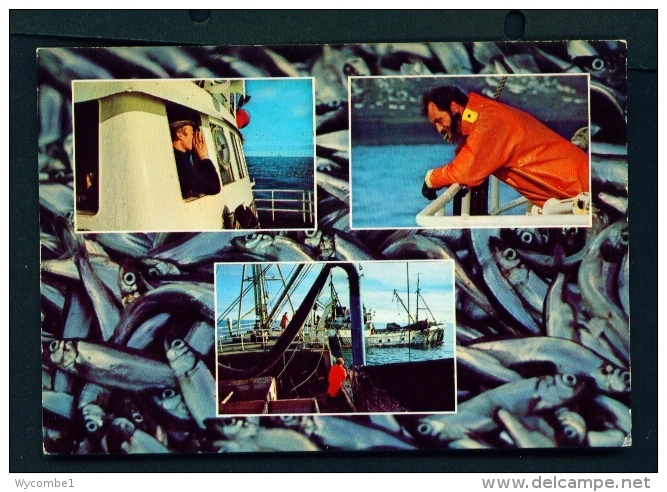 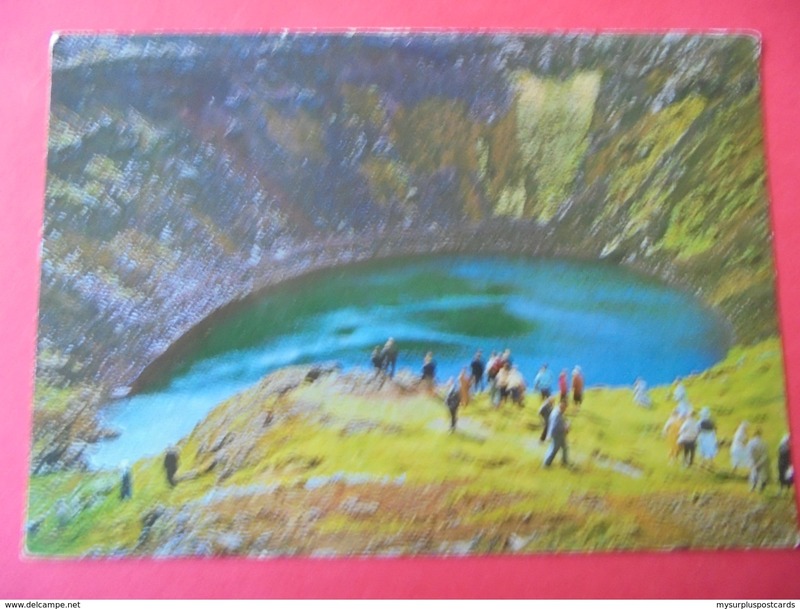 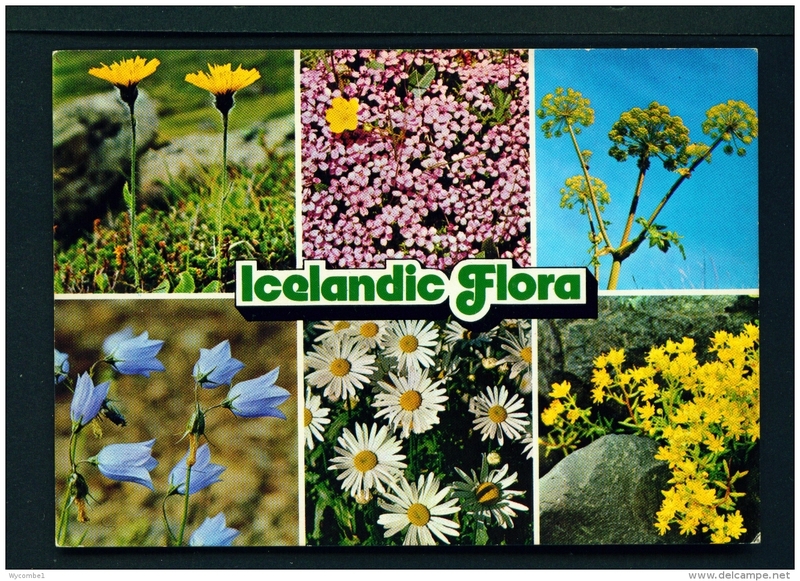 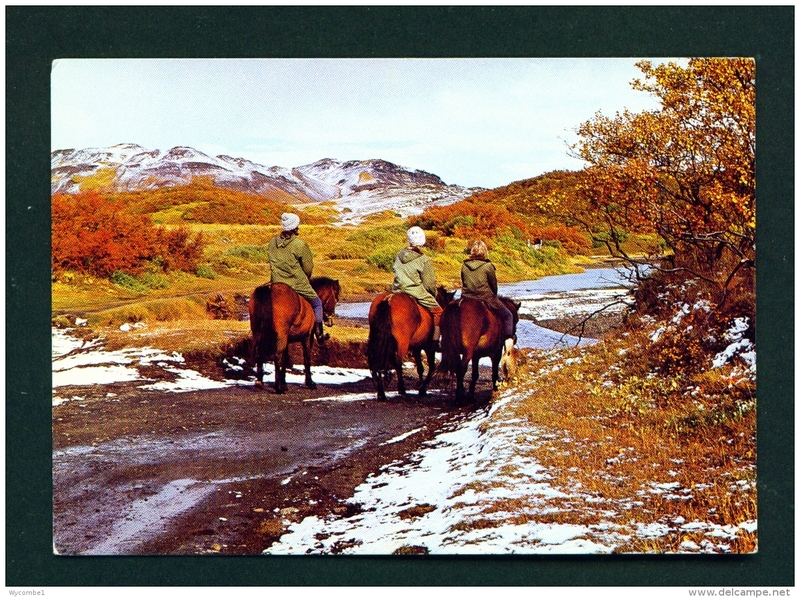 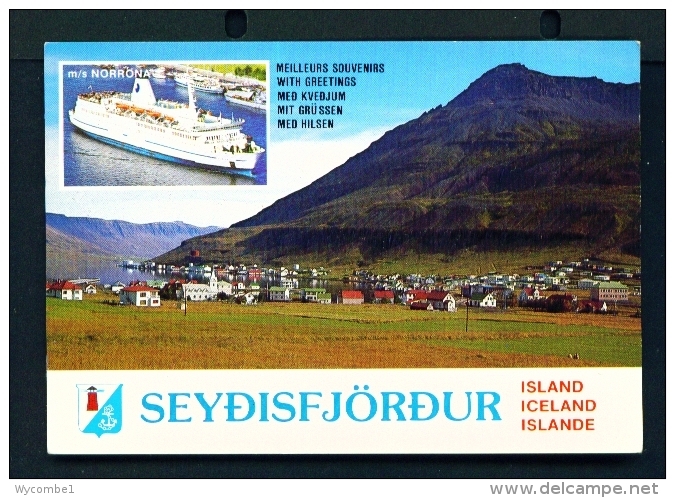 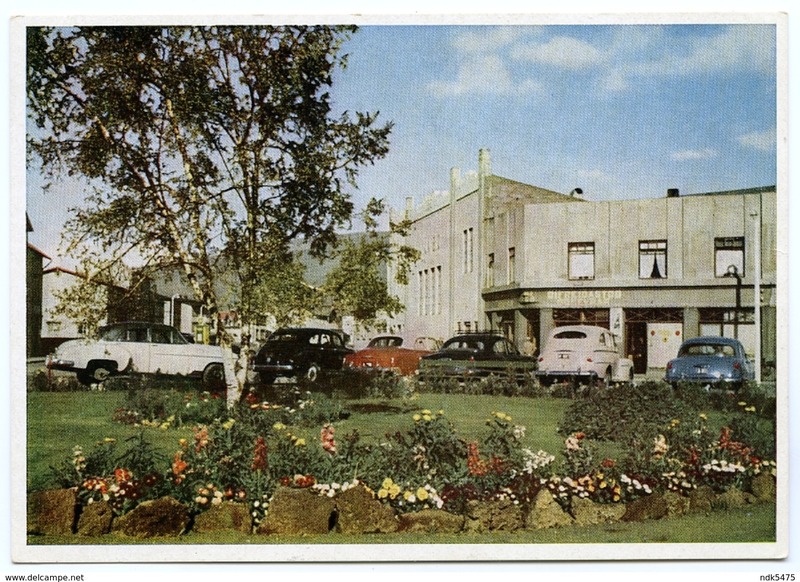 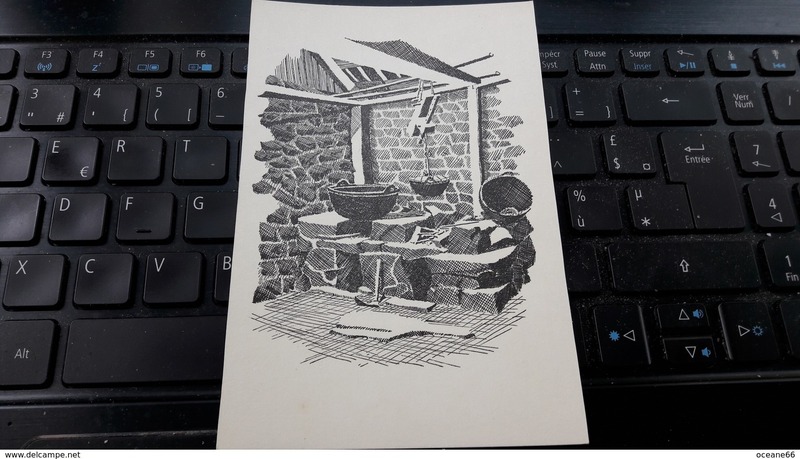 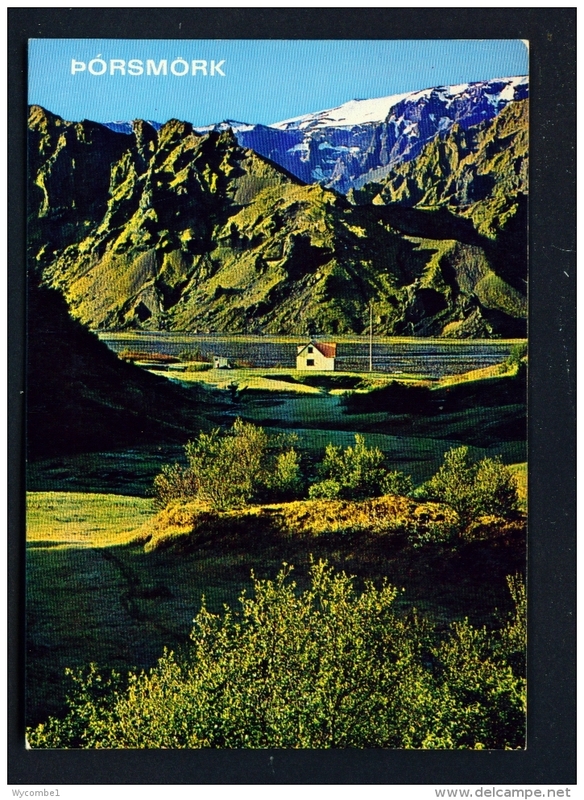 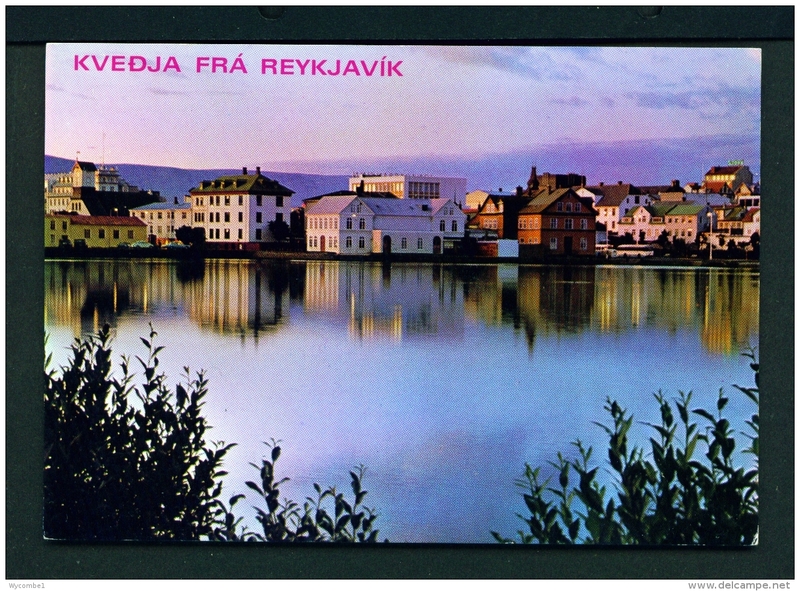 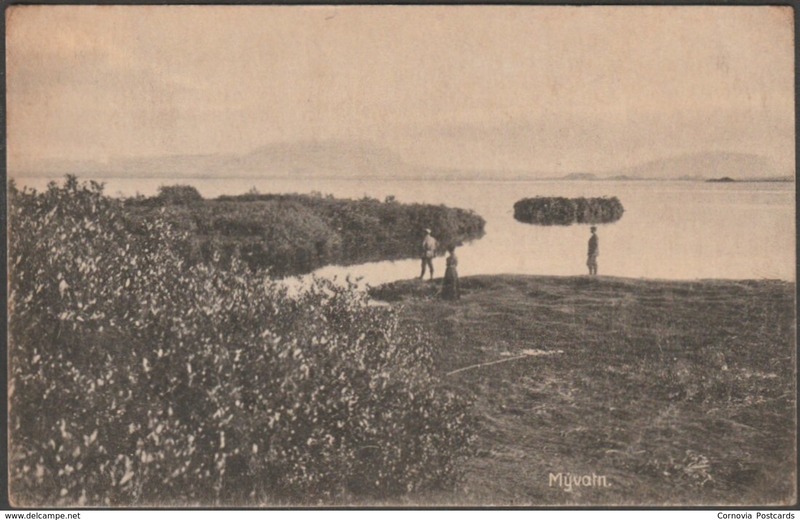 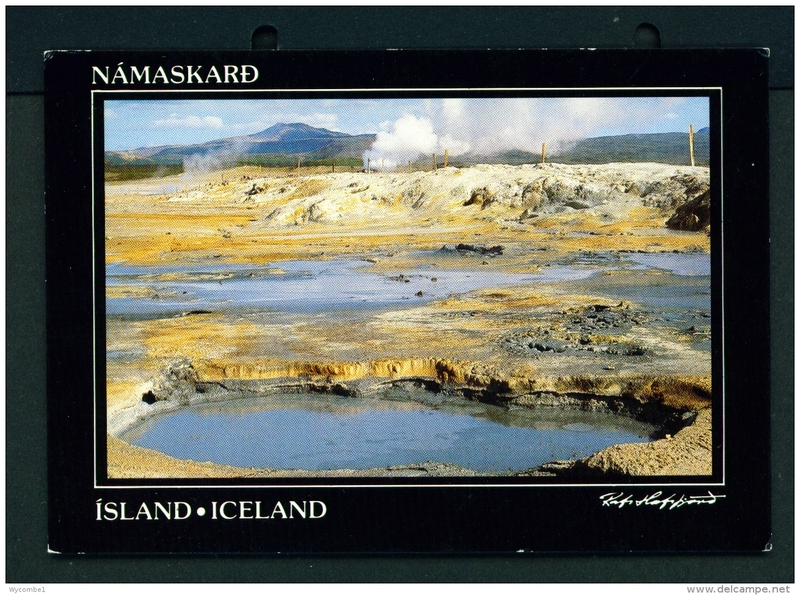 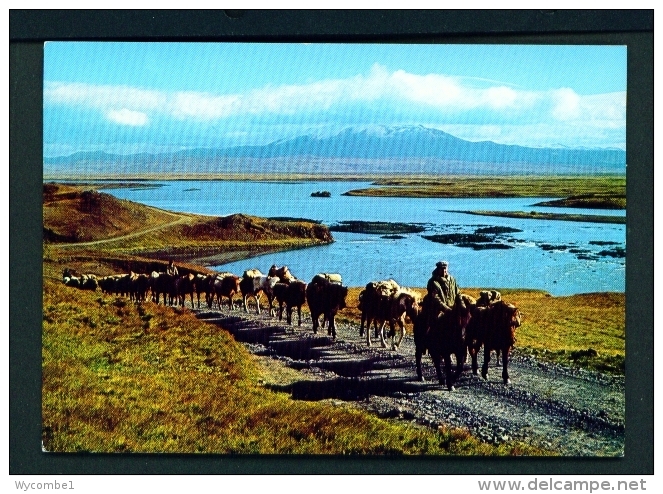 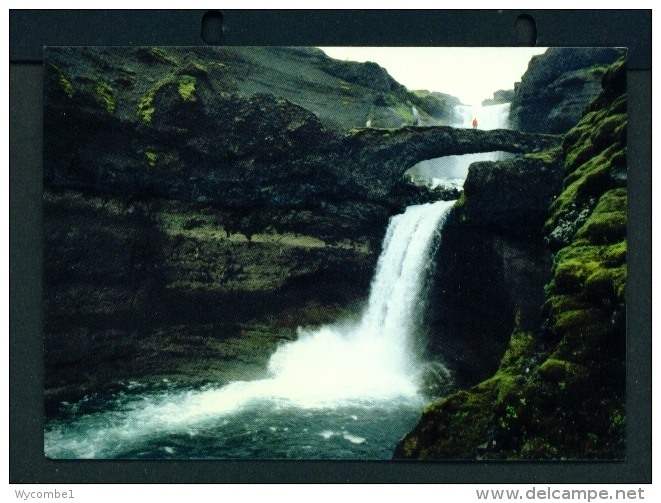 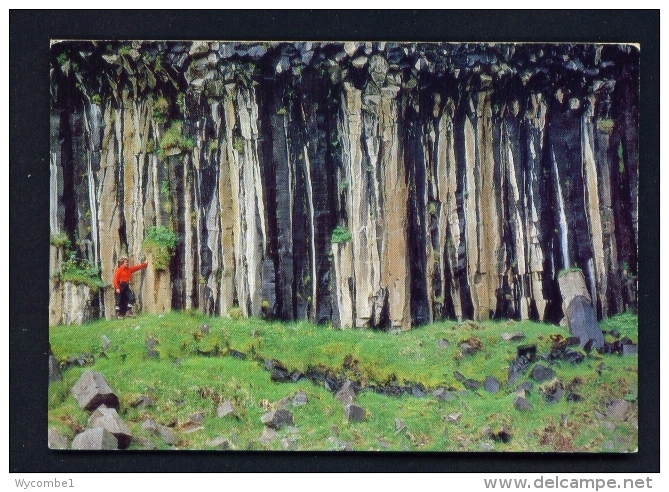 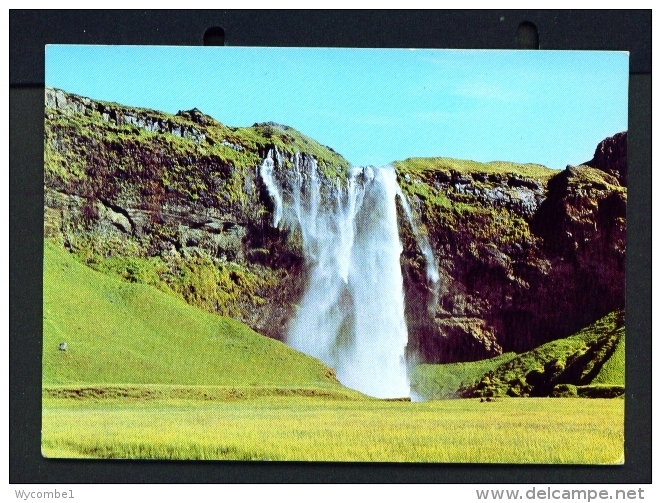 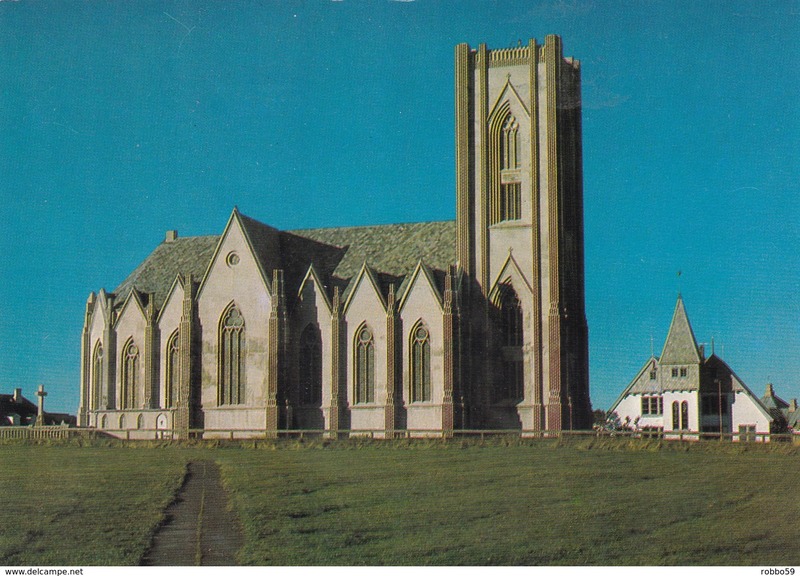 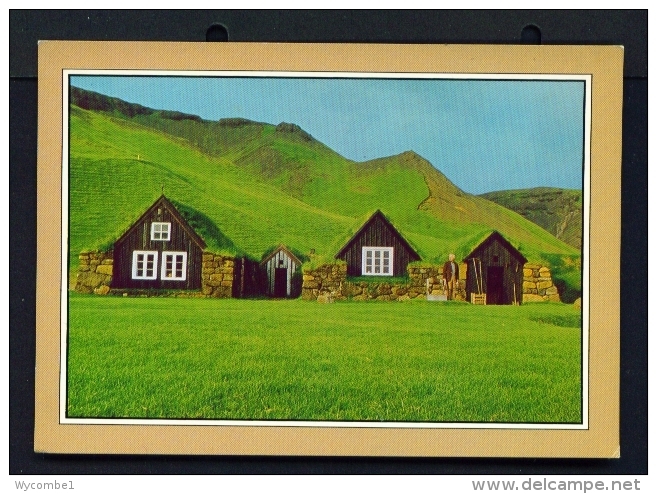 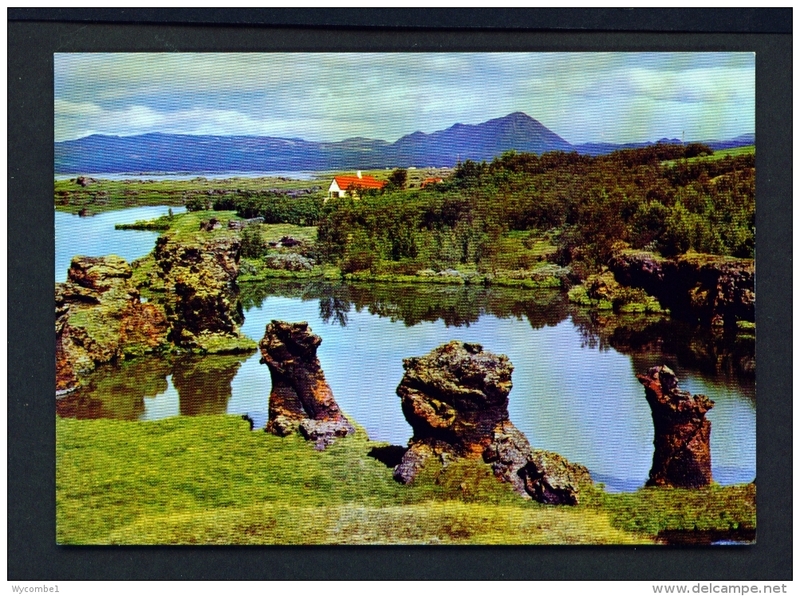 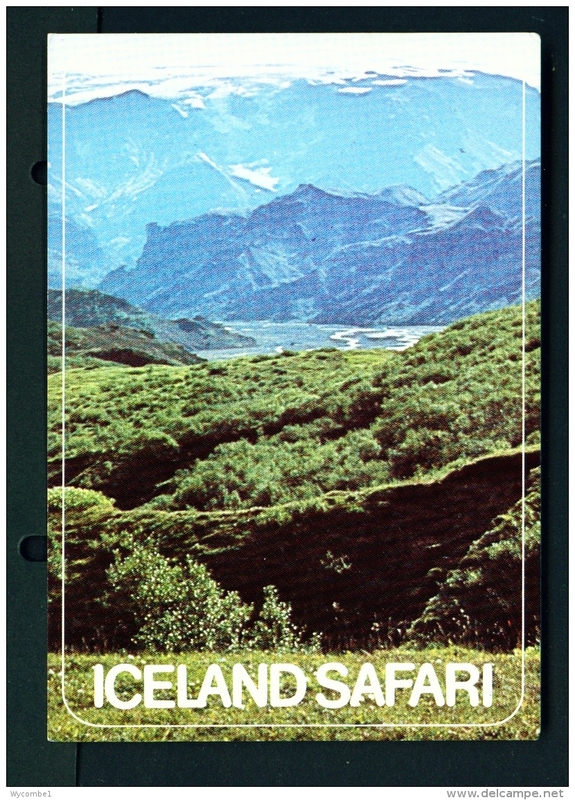 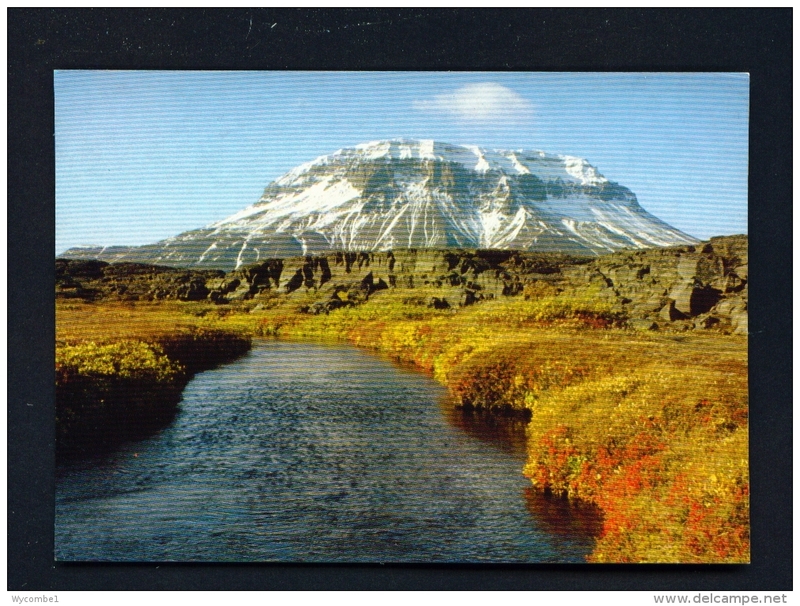 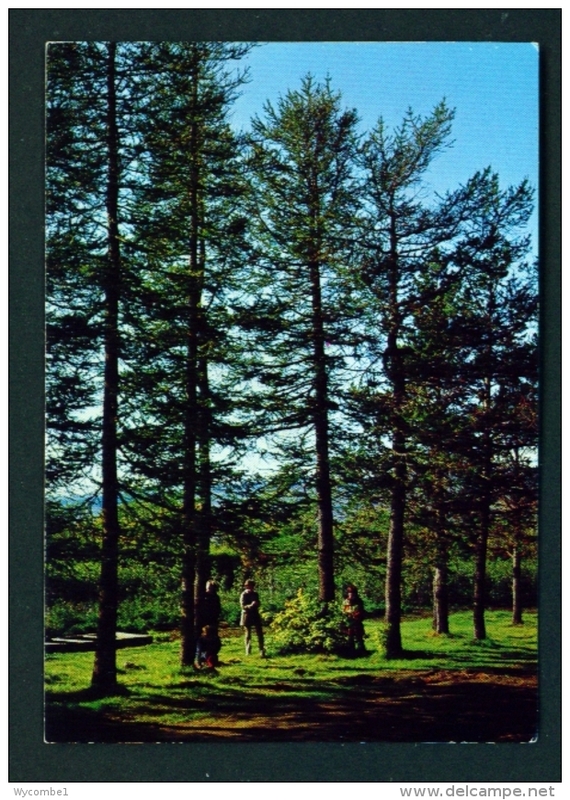 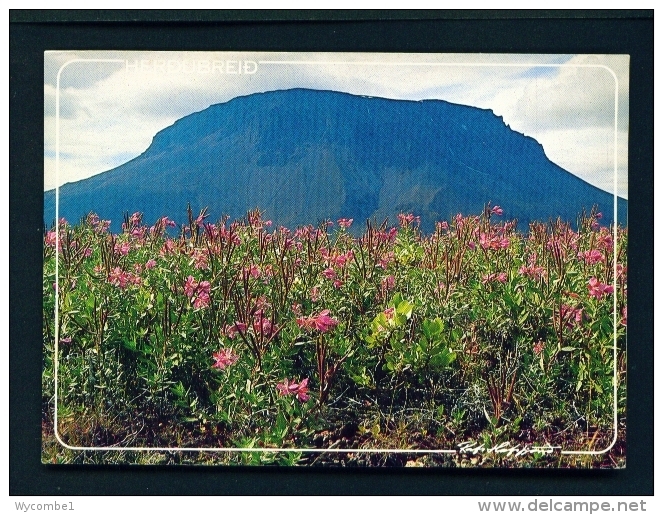 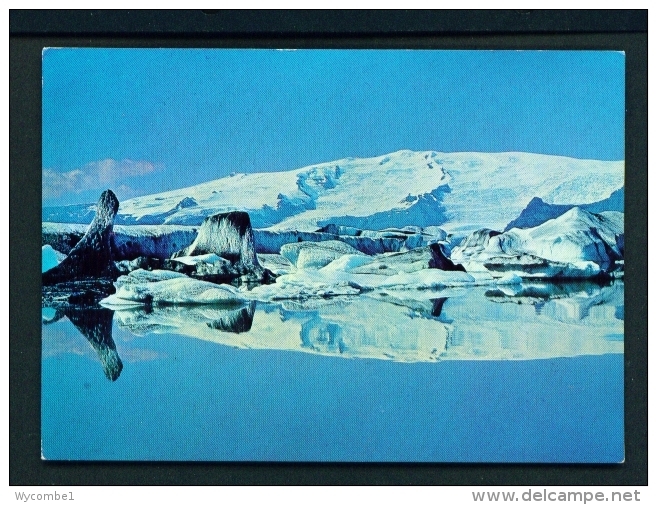 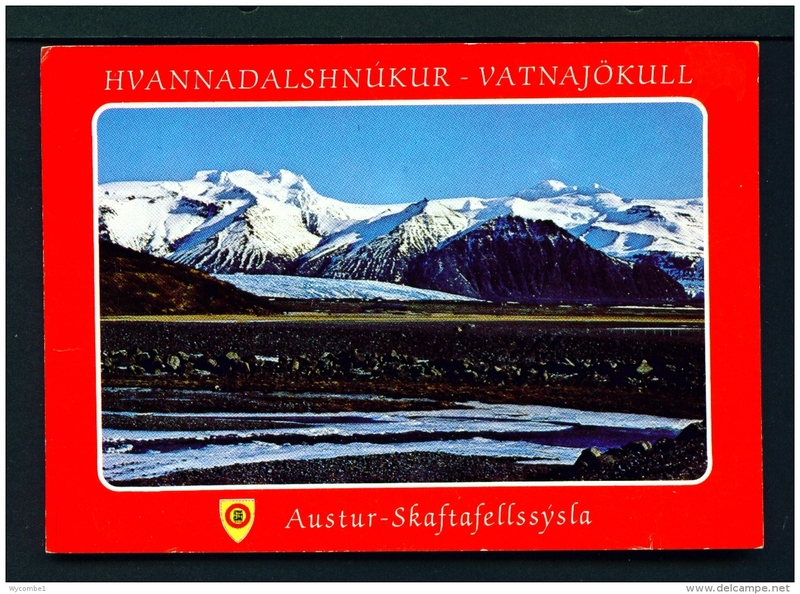 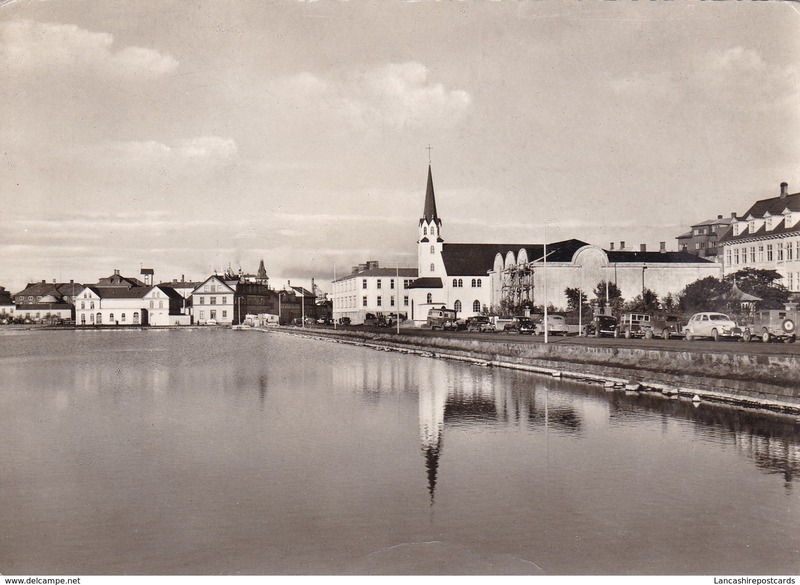 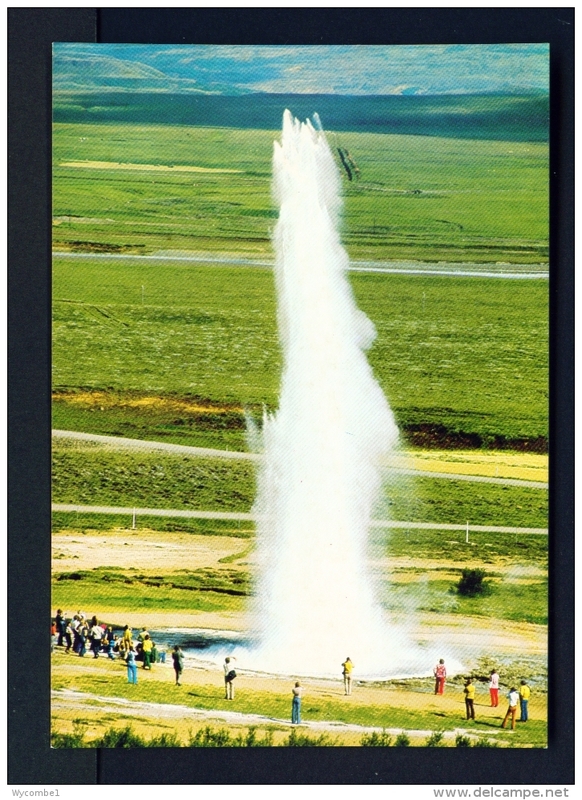 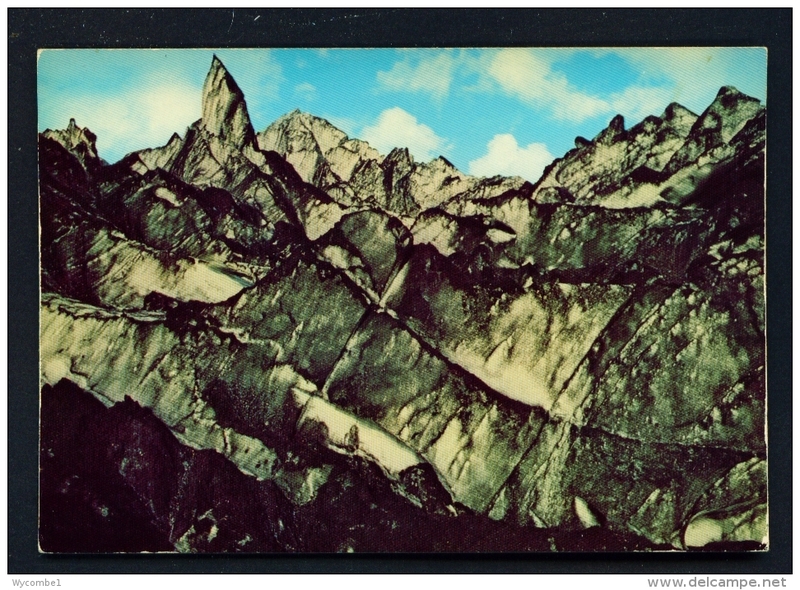 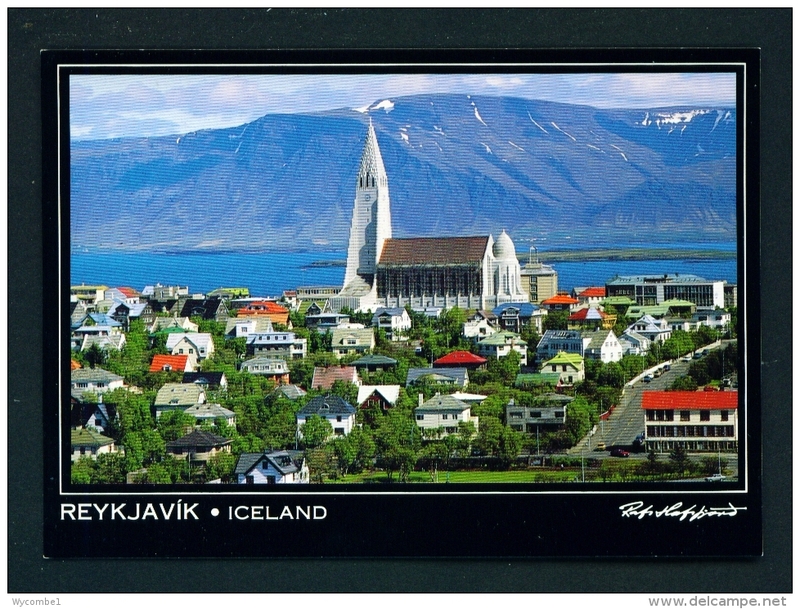 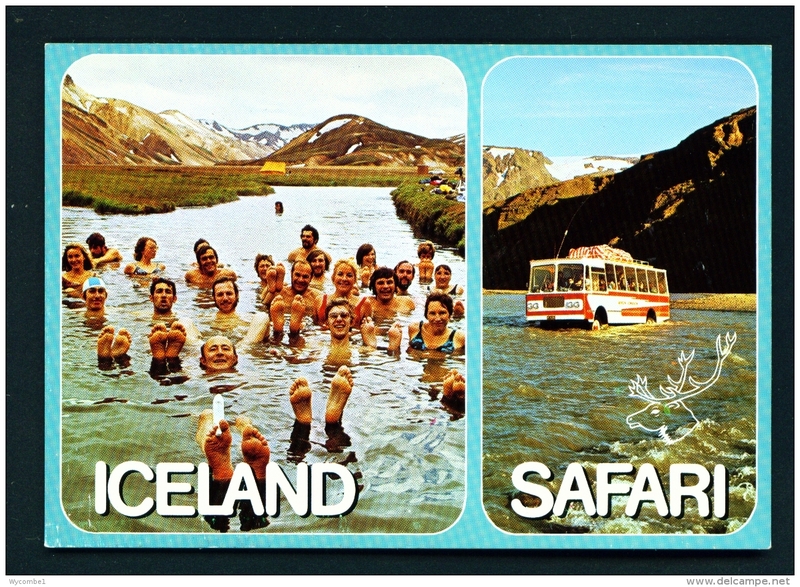 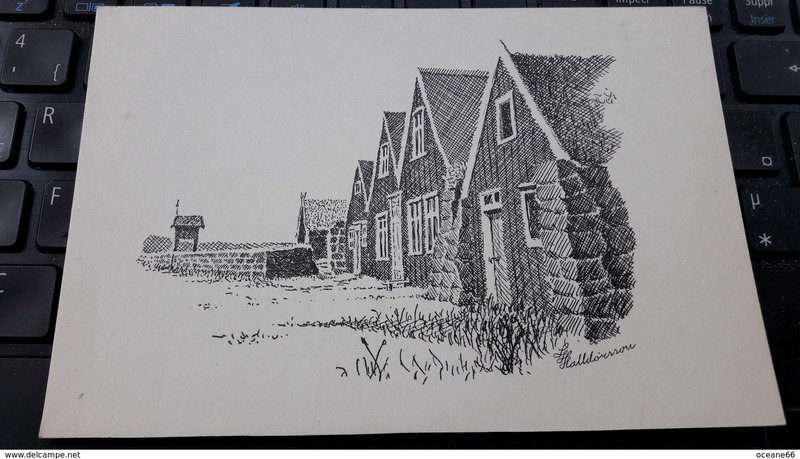 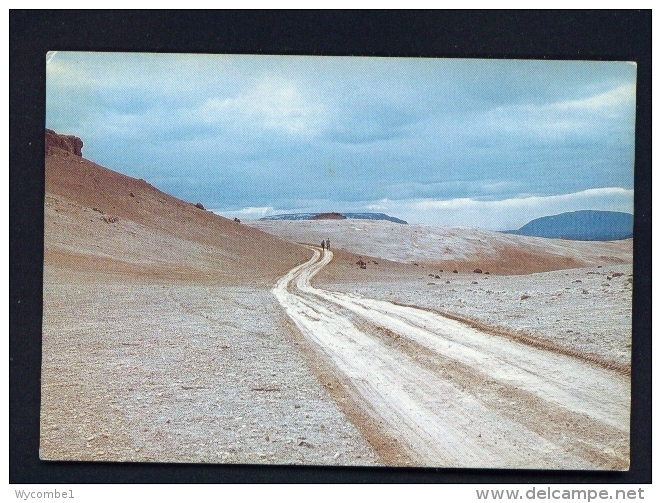 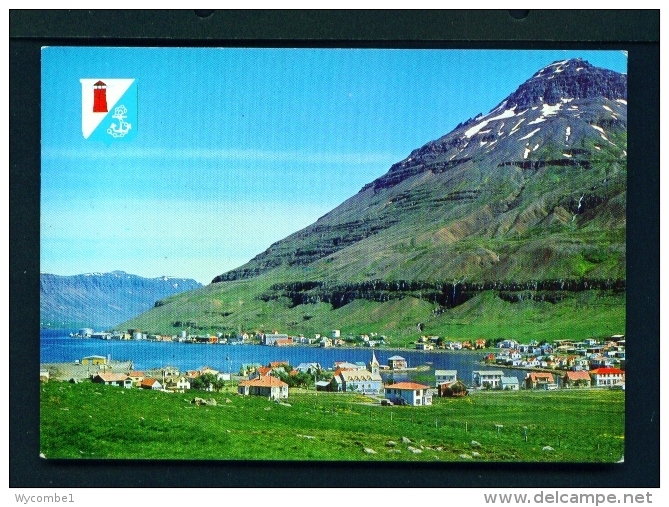 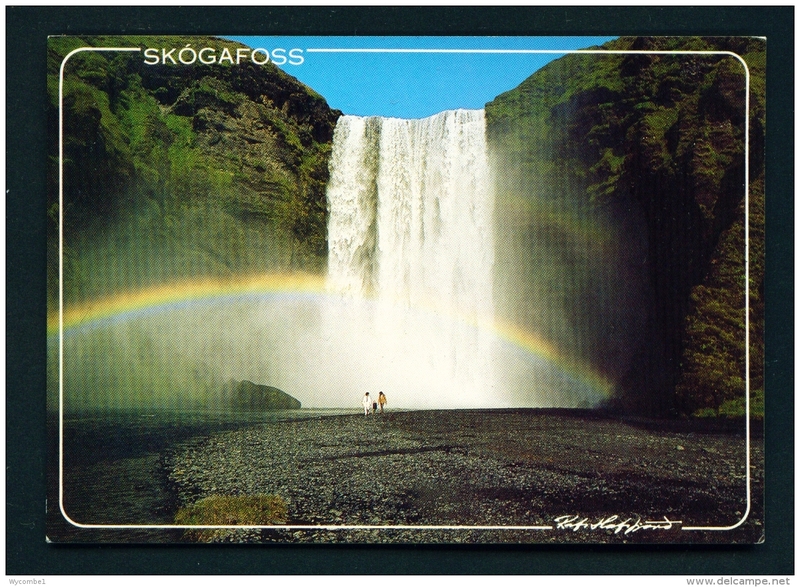 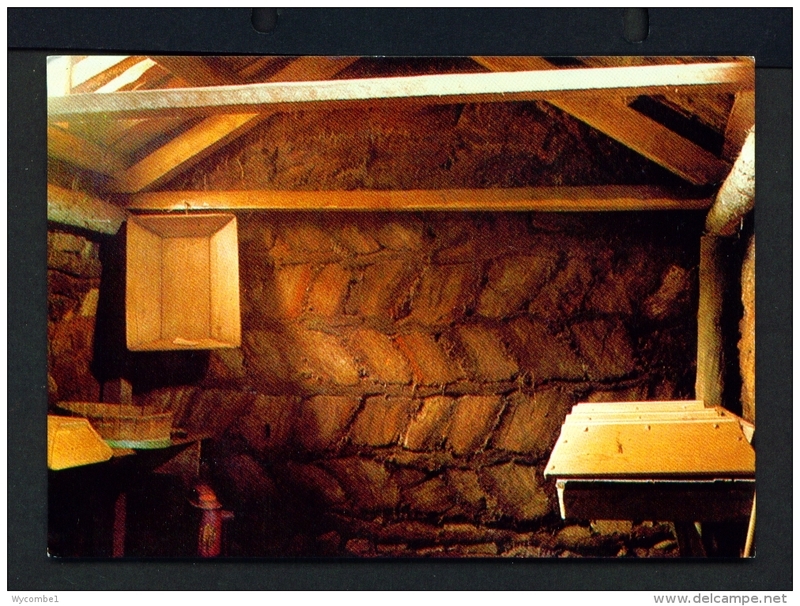 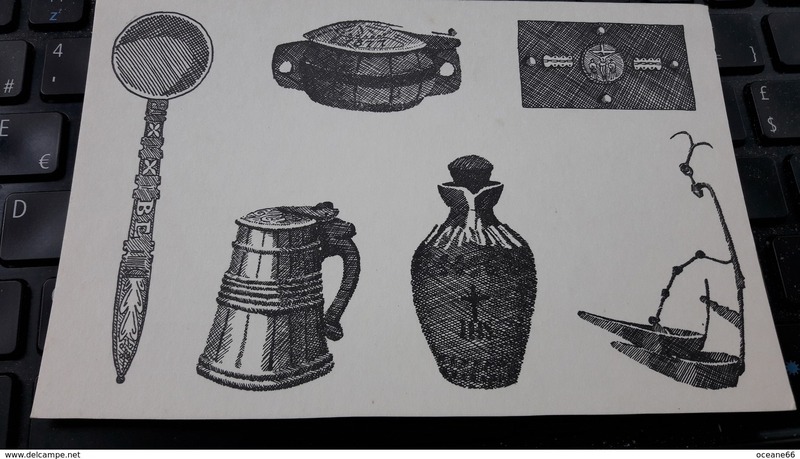 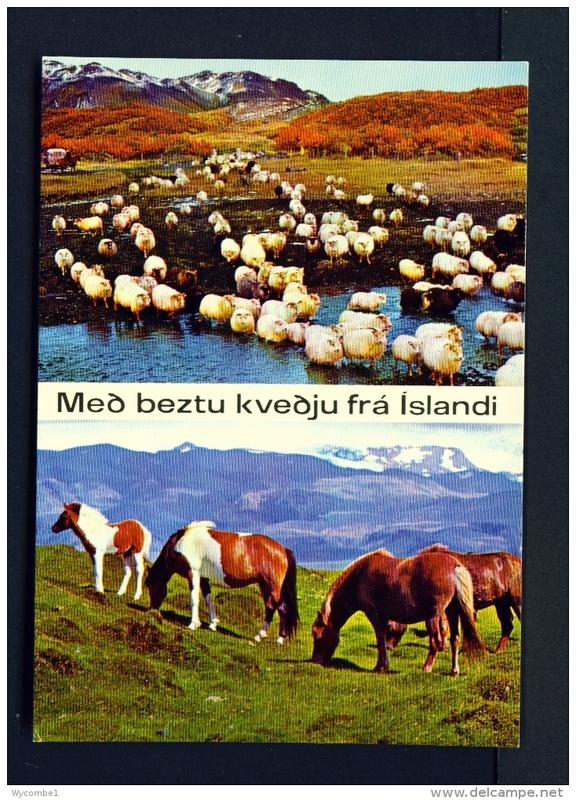 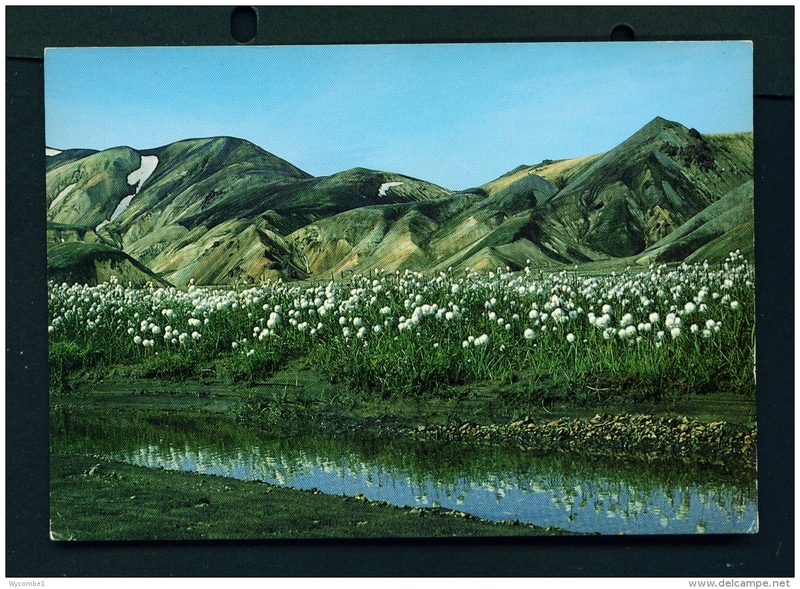 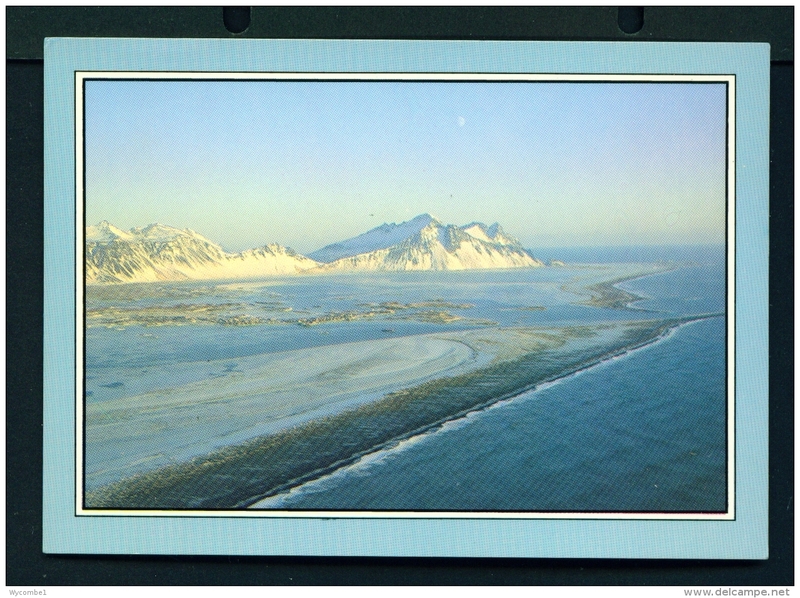 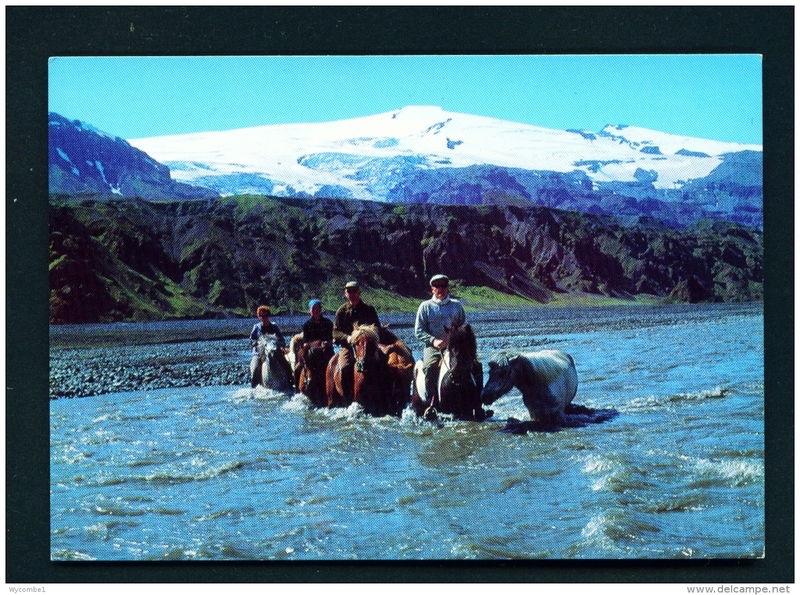 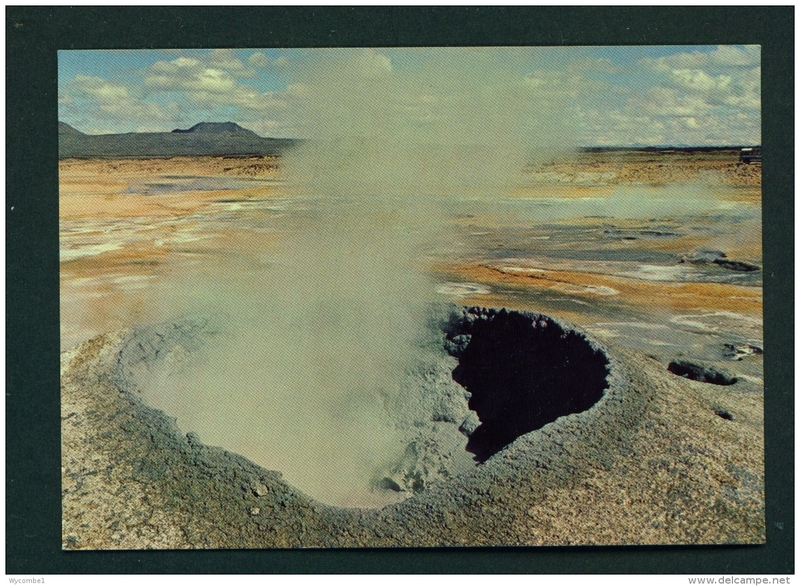 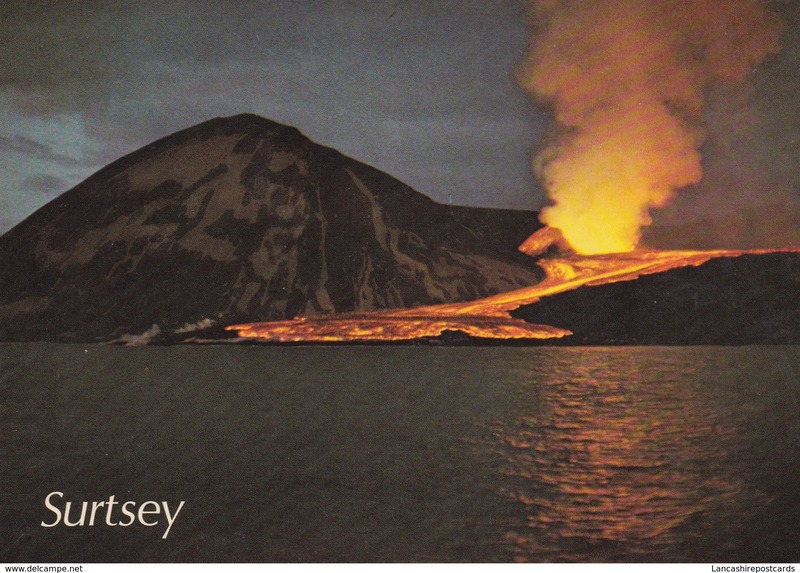 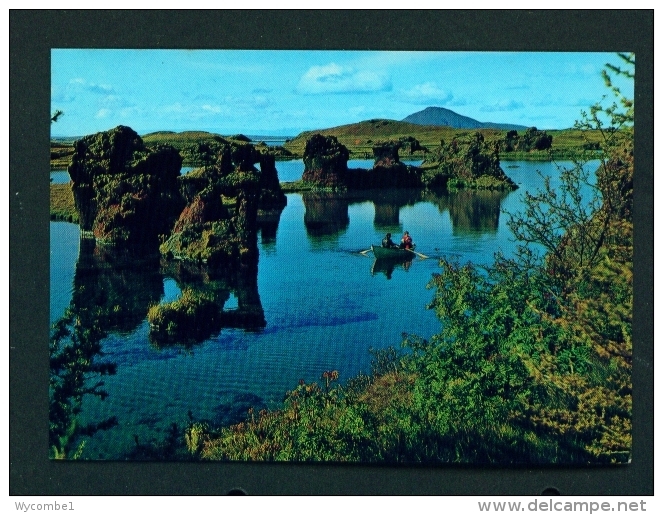 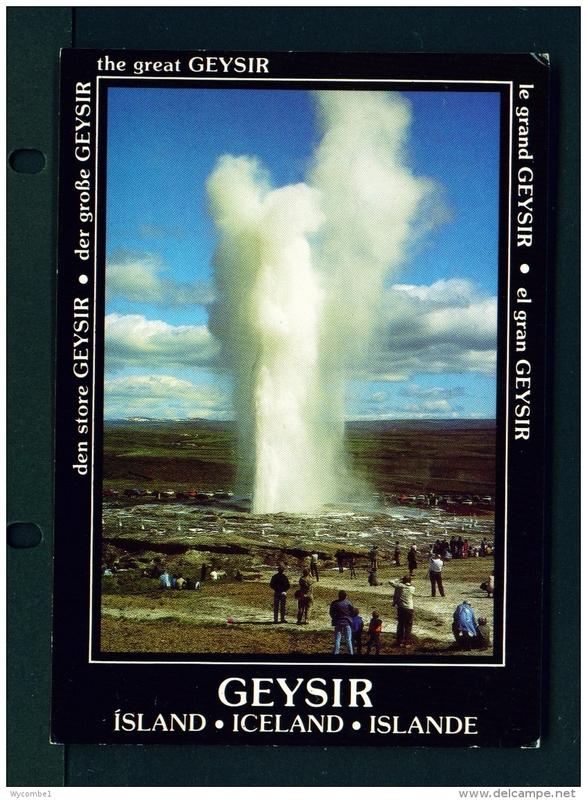 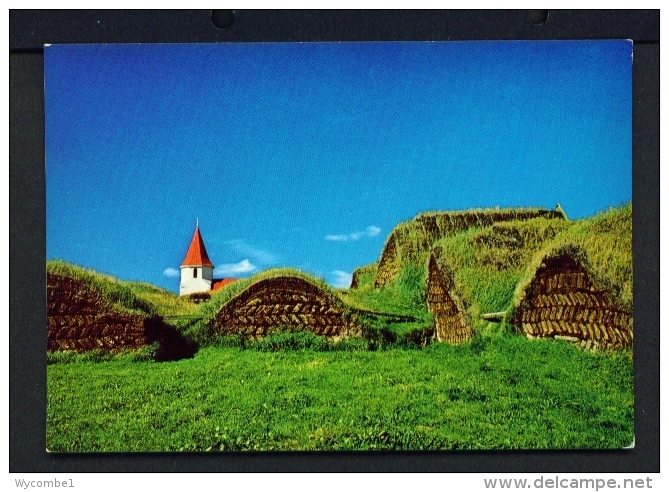 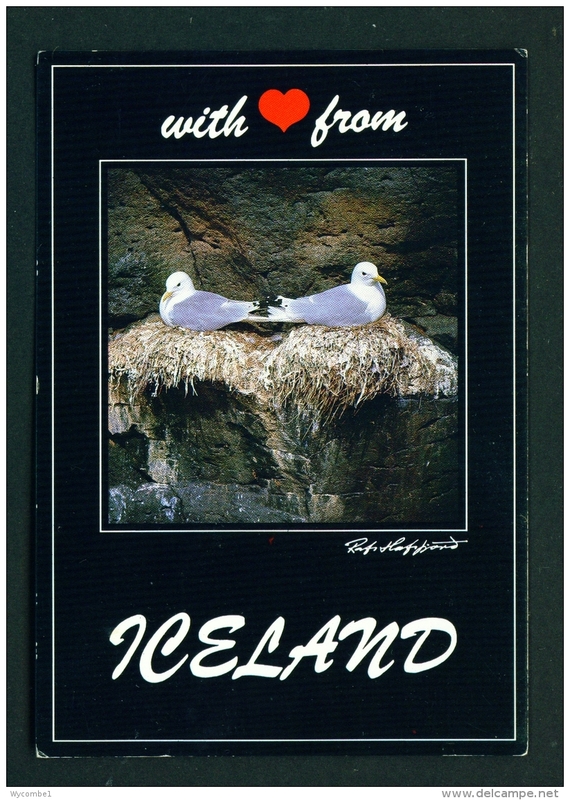 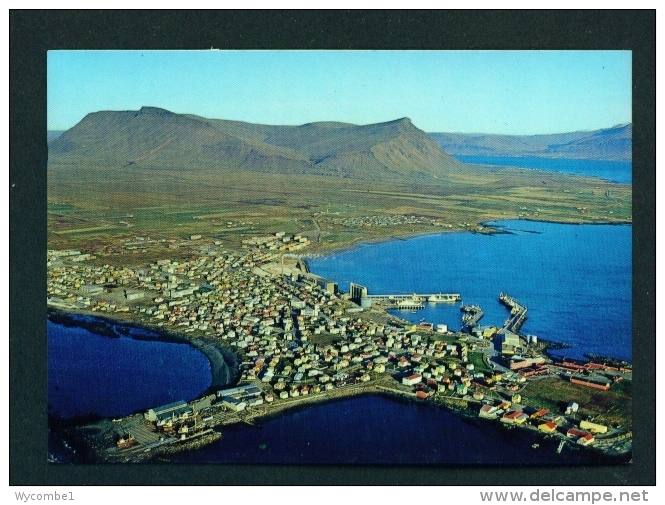 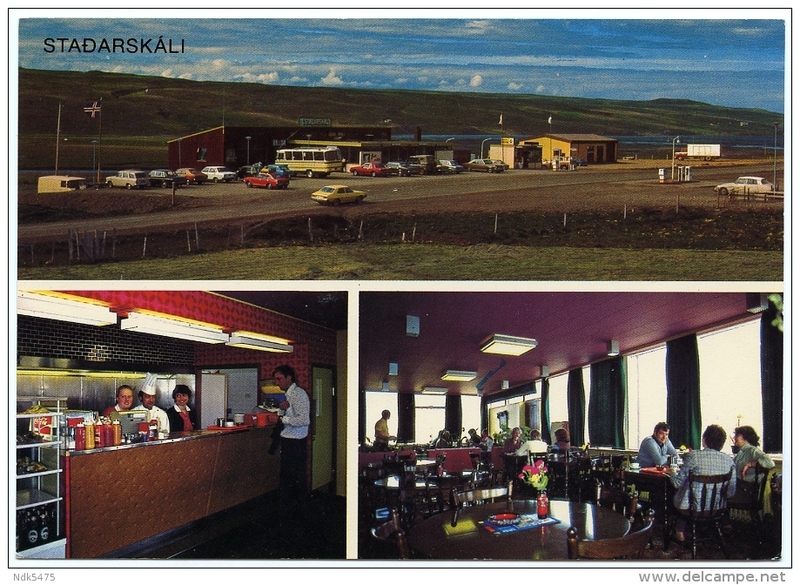 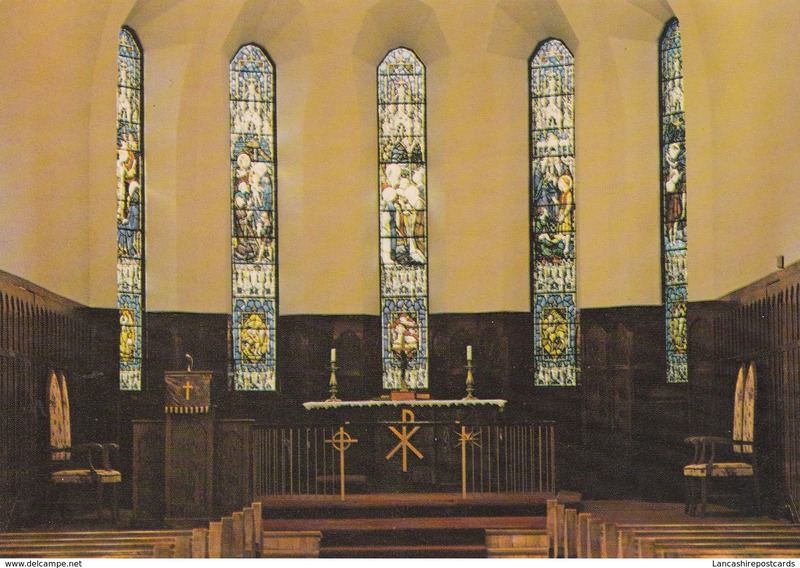 Old Post Card of Brim Skagastrond,Iceland,,R68. 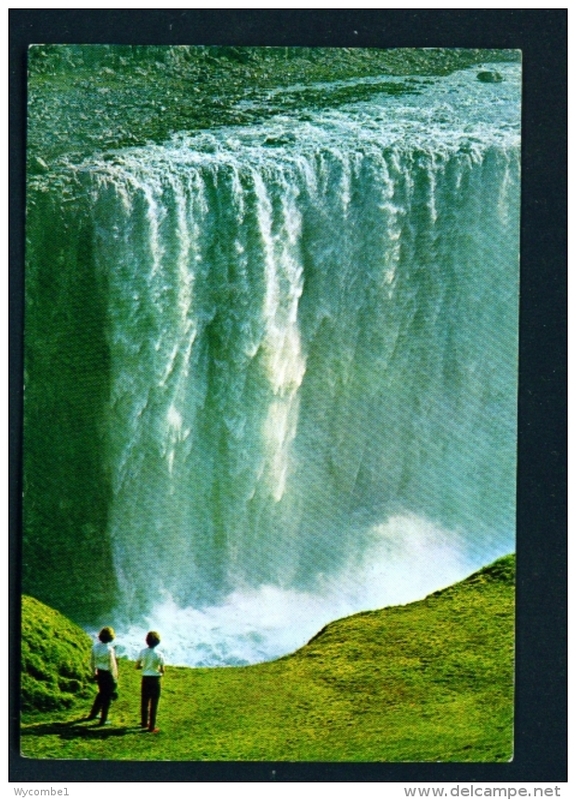 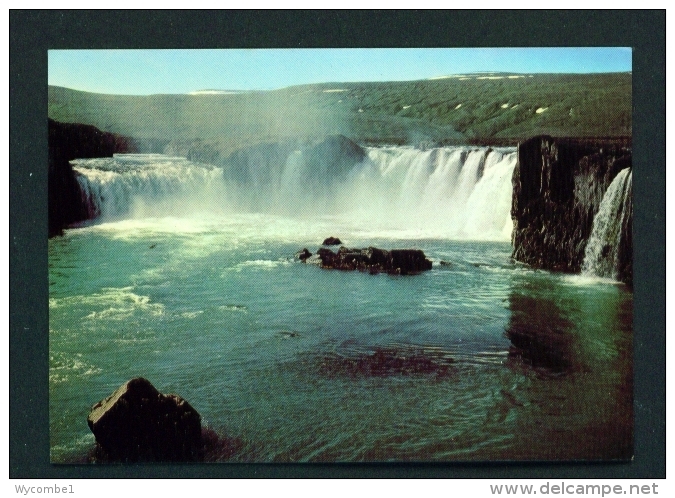 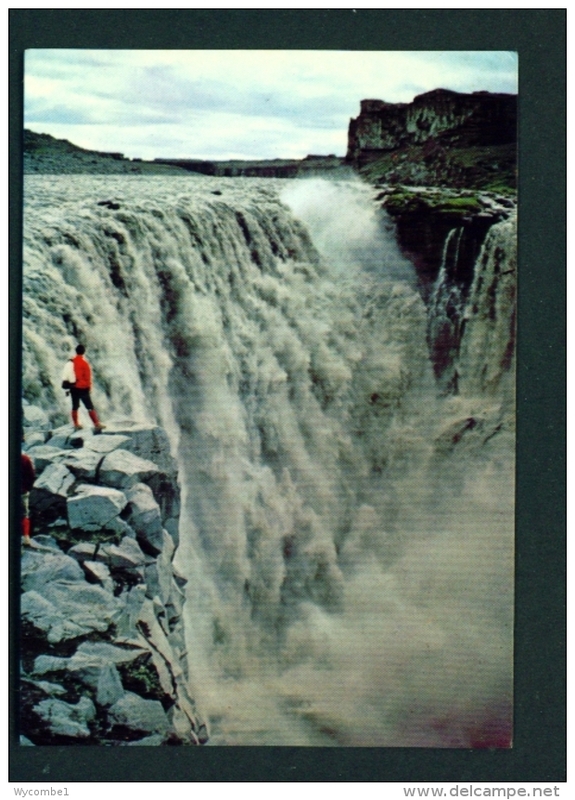 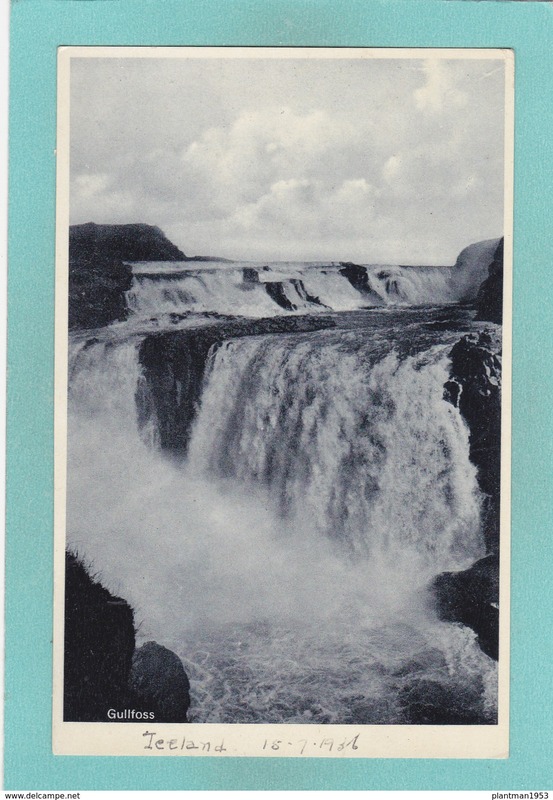 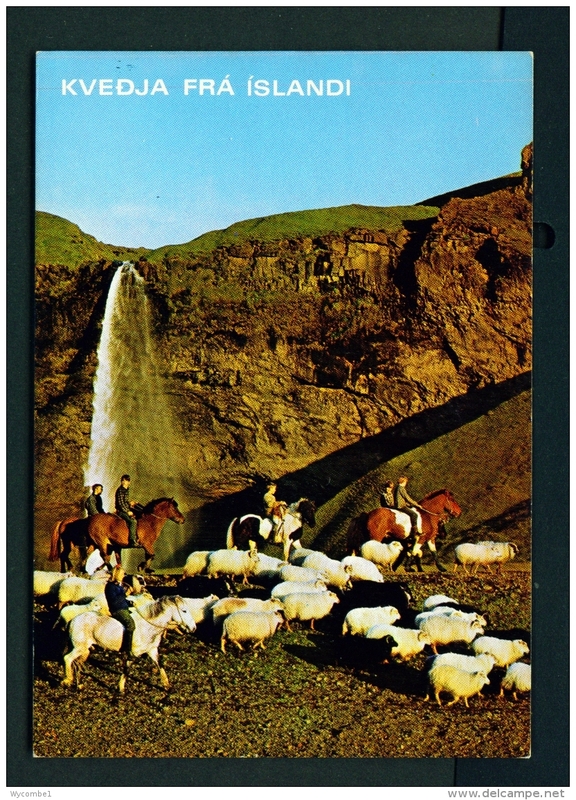 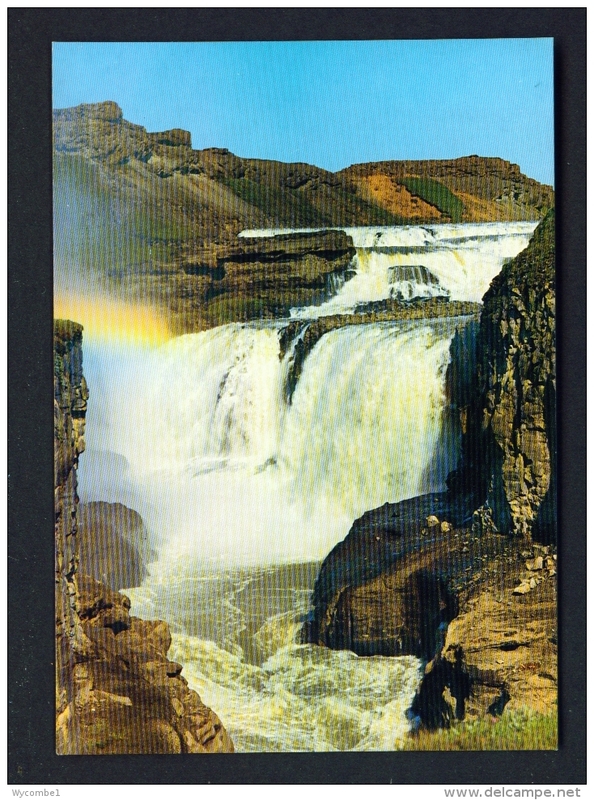 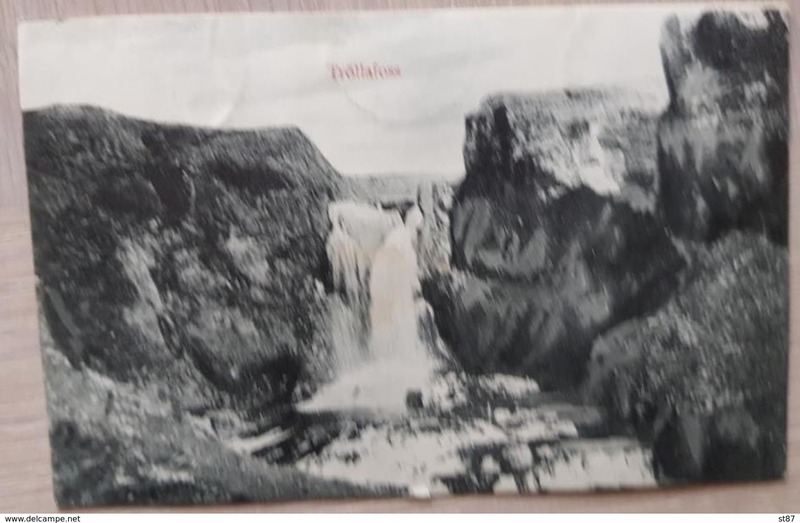 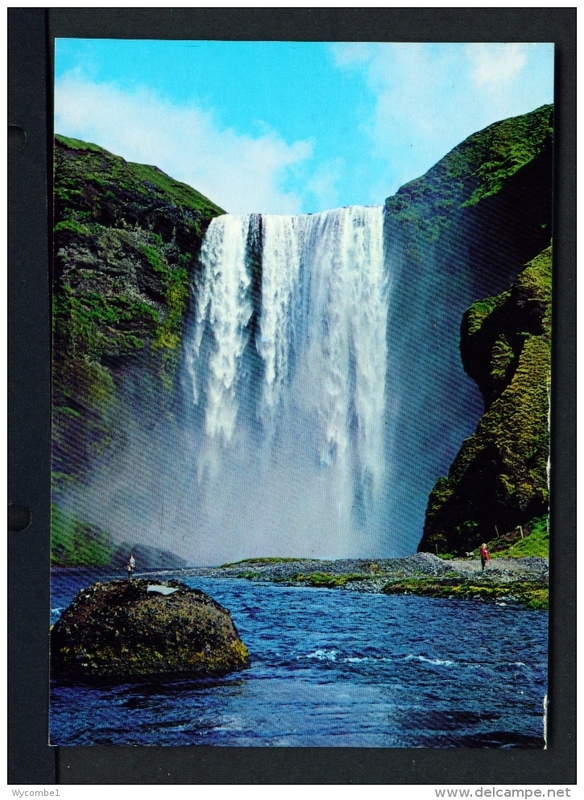 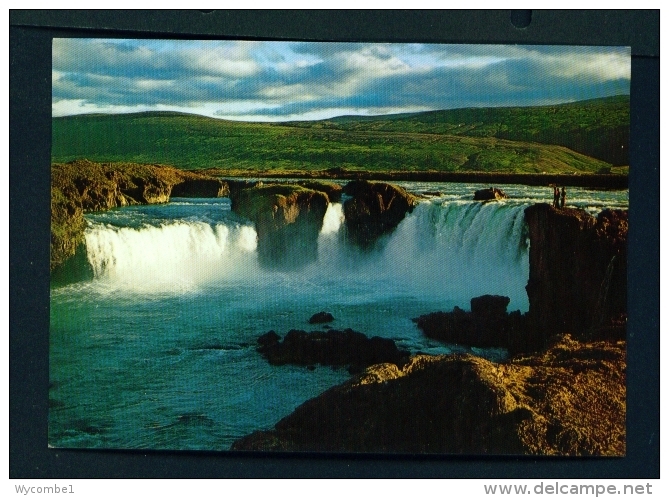 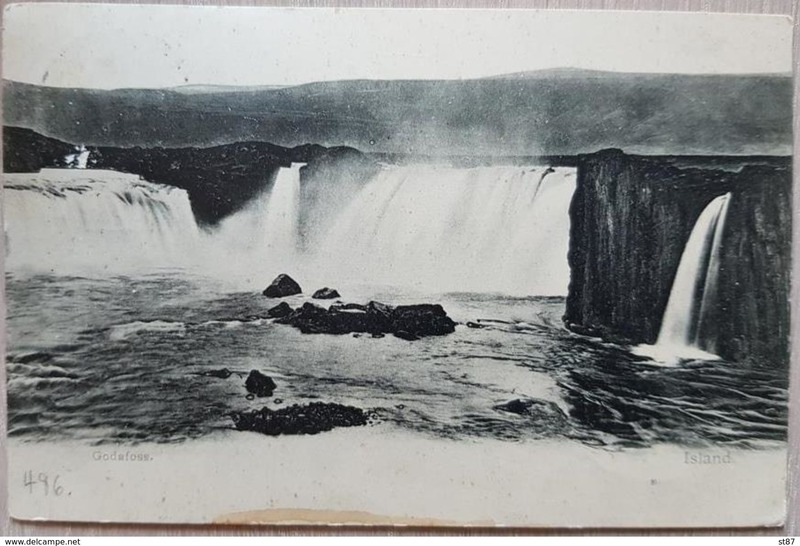 Old Postcard of Gullfoss,(The Golden Waterfall) White River (Hvita),Iceland.,Y39. 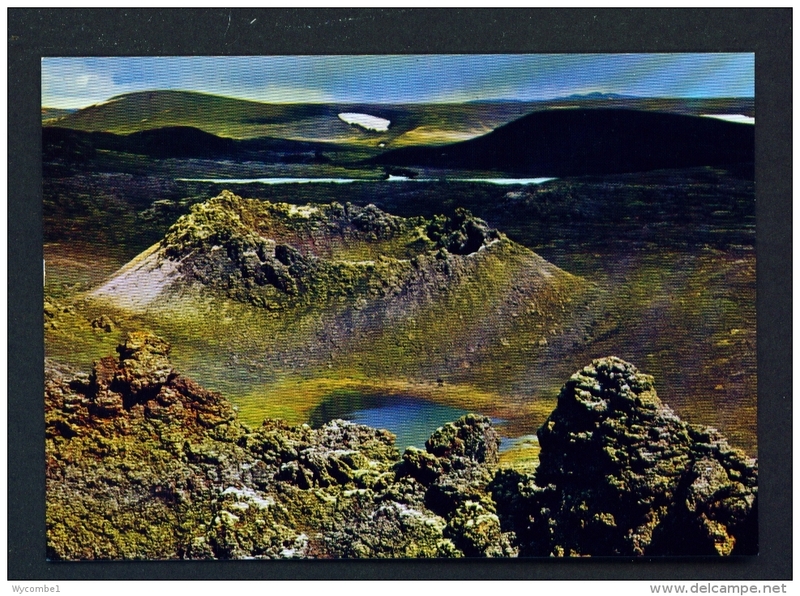 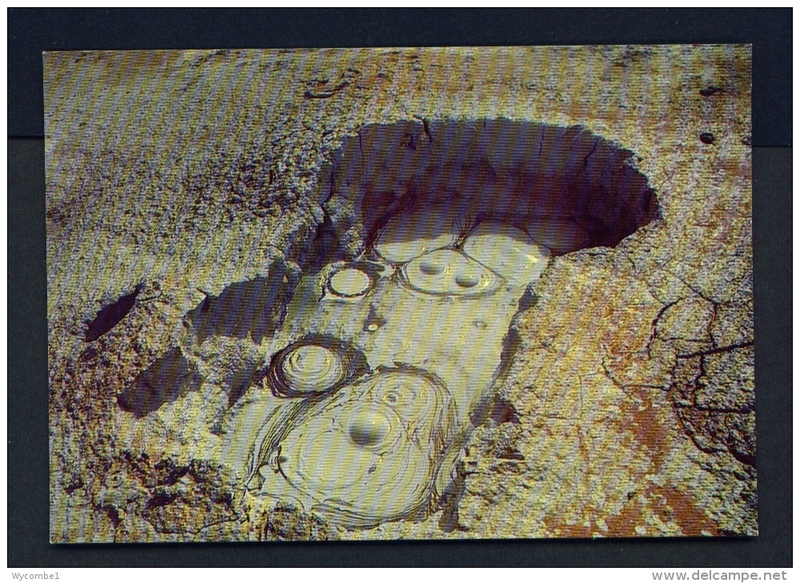 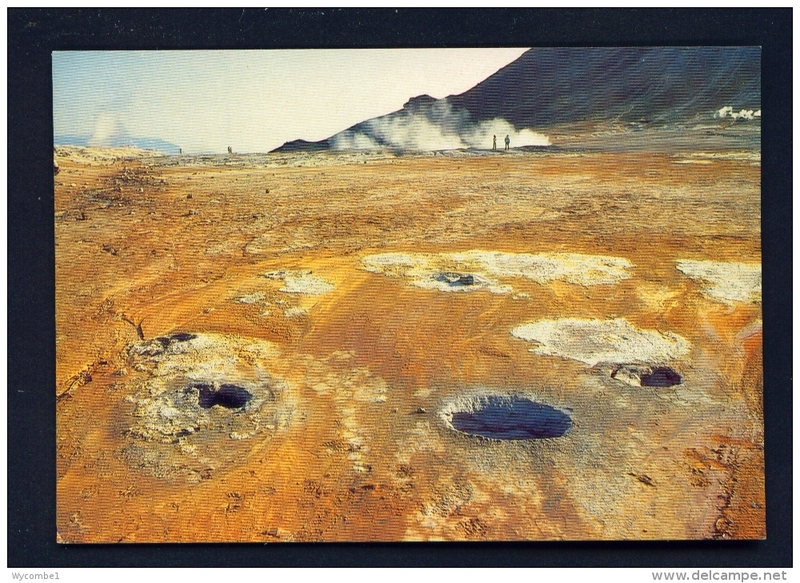 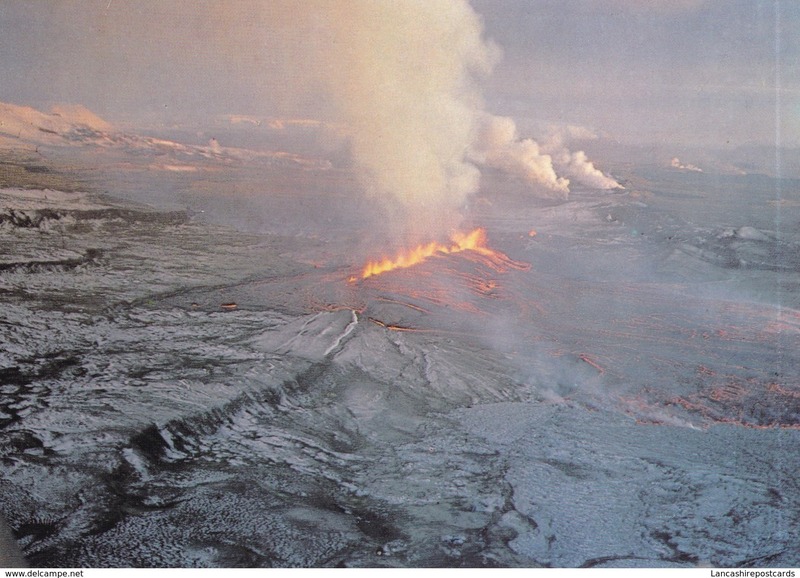 51499: ICELAND: KERID - An extinct volcanic crater. 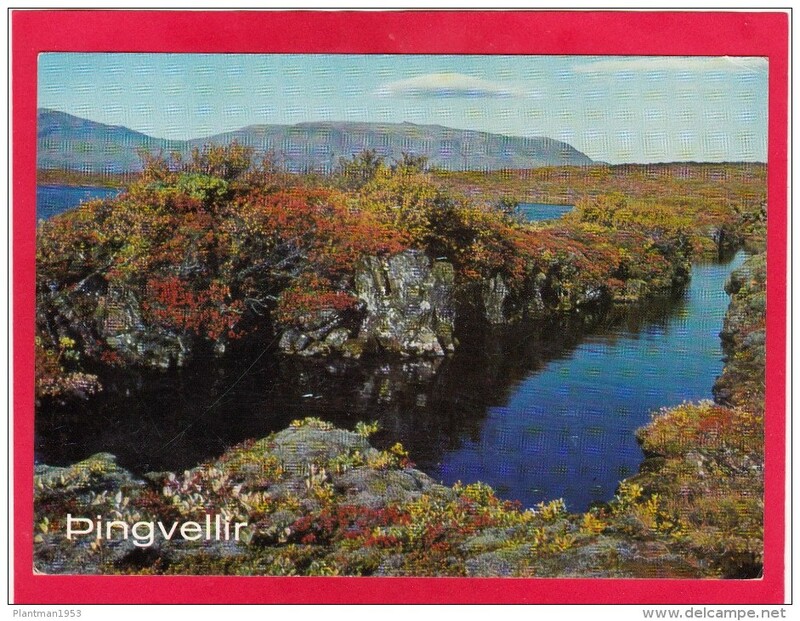 Post Card of Pingvellir, Bláskógabygg,Iceland..,Posted with stamp,W16. 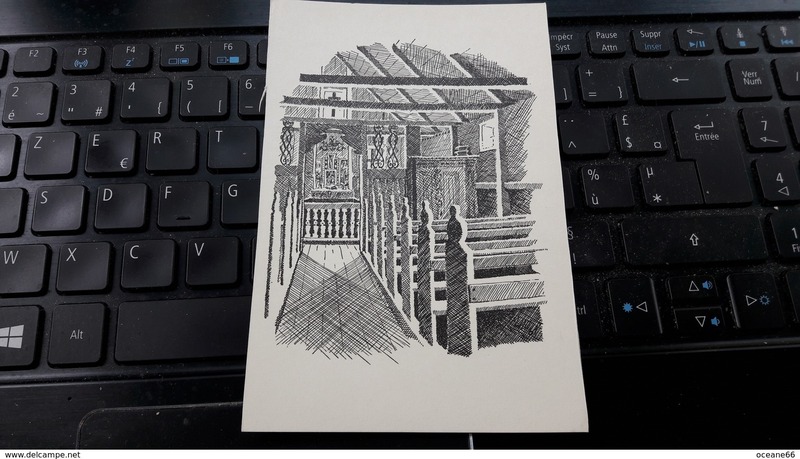 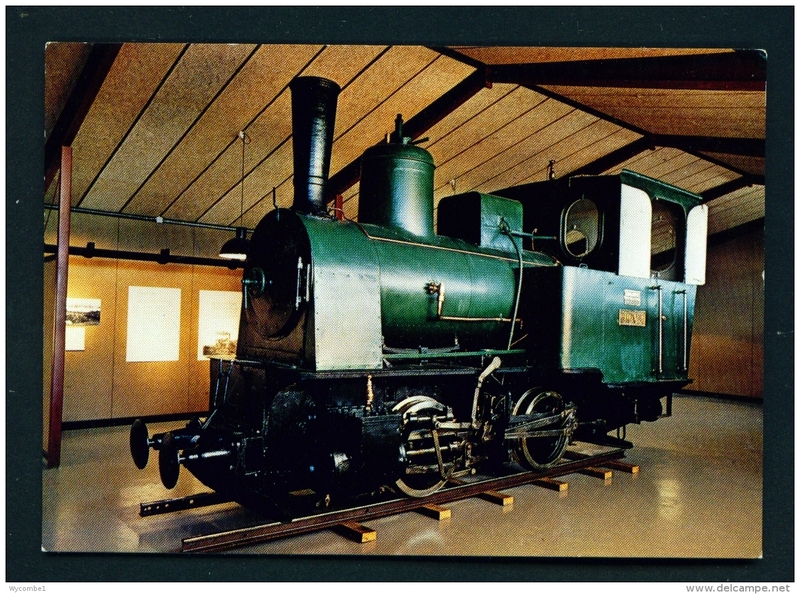 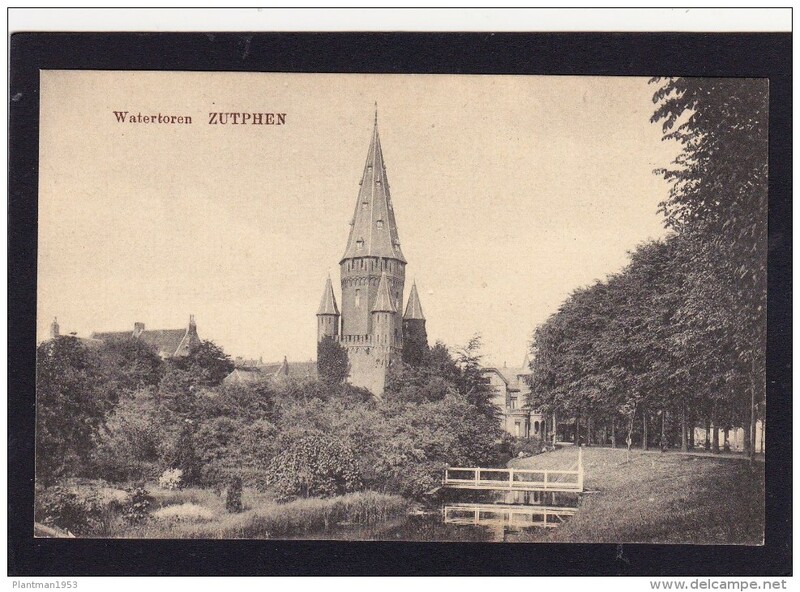 Old Card of Watertoren,Zutphen, Gelderland, Netherland,N38..